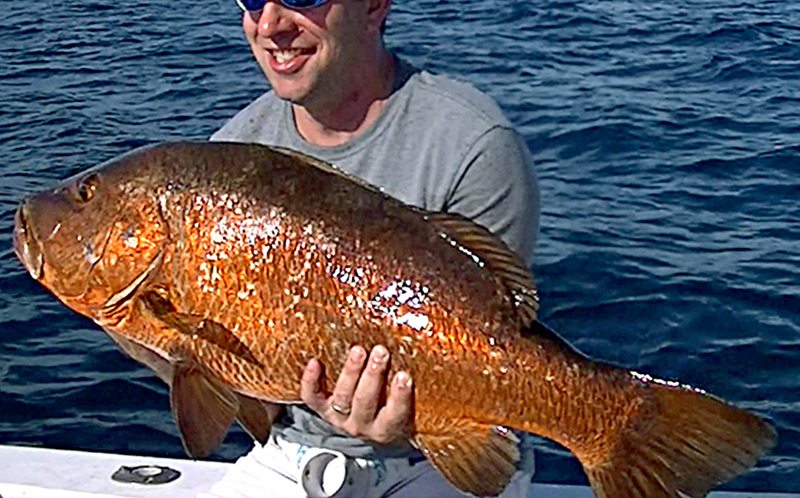 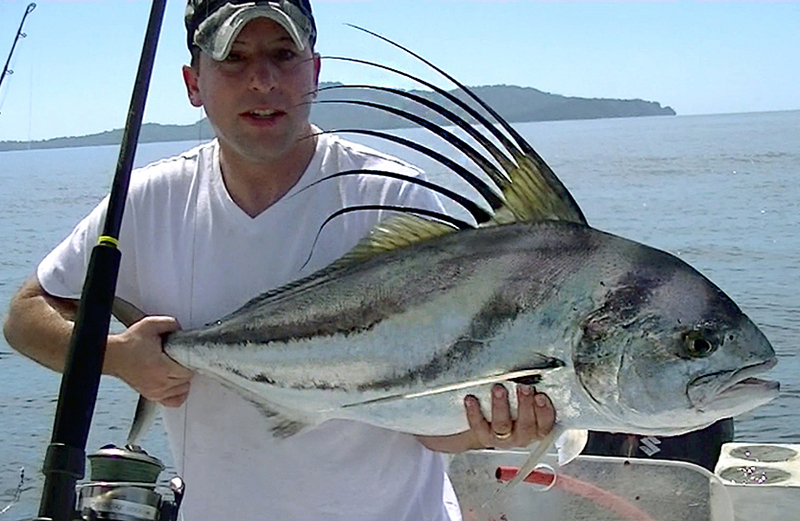 I almost forgot how much fun it was to be out on the ocean again. 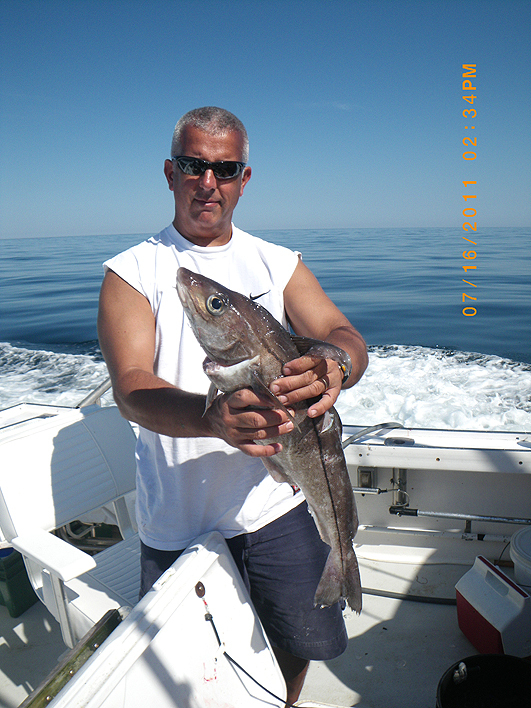 I look forward to more trips out on the open sea and contributing more content to this page. 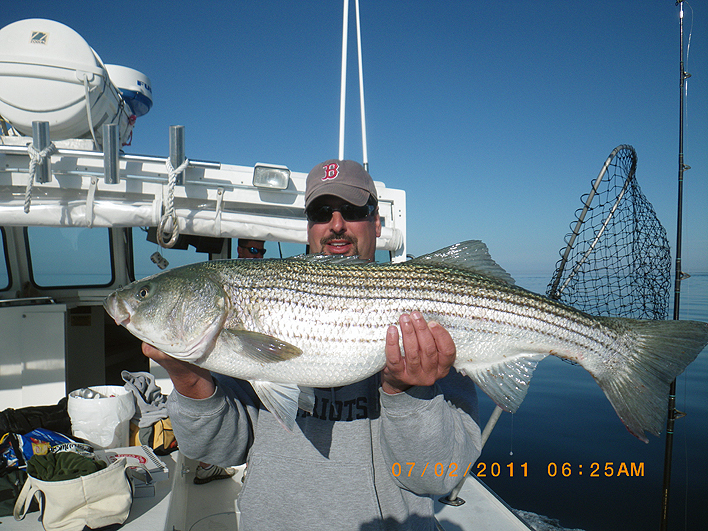 PICTURES BELOW FROM A JULY 22, 2011 STRIPED BASS TRIP, OUT OF HYANNIS - CAPE COD - MA. 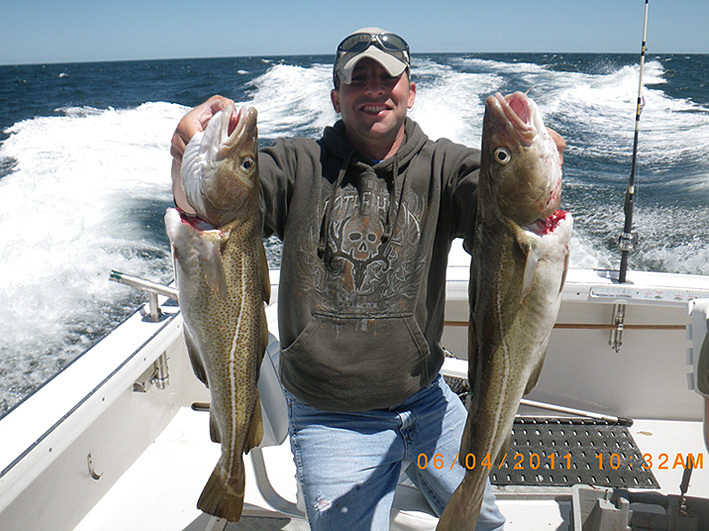 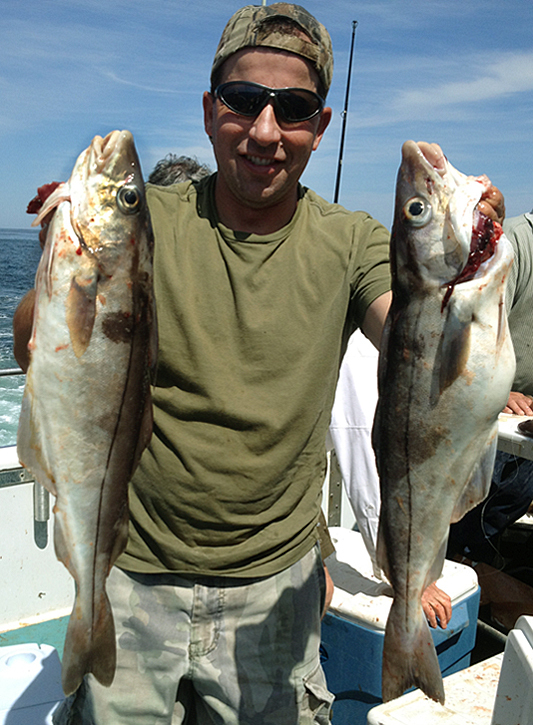 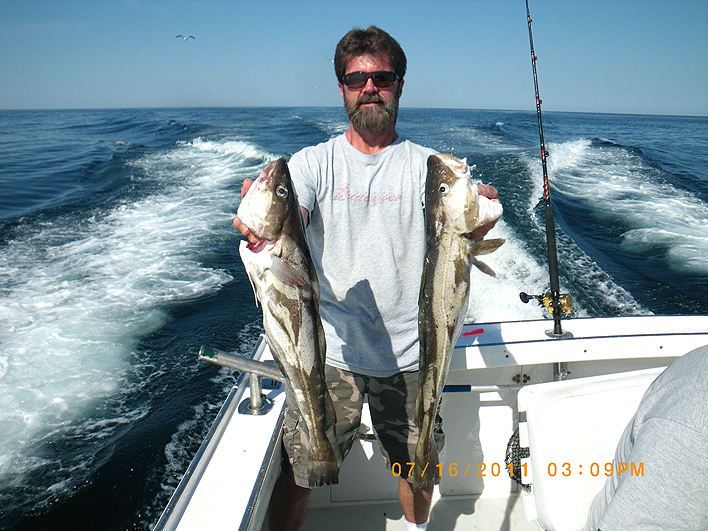 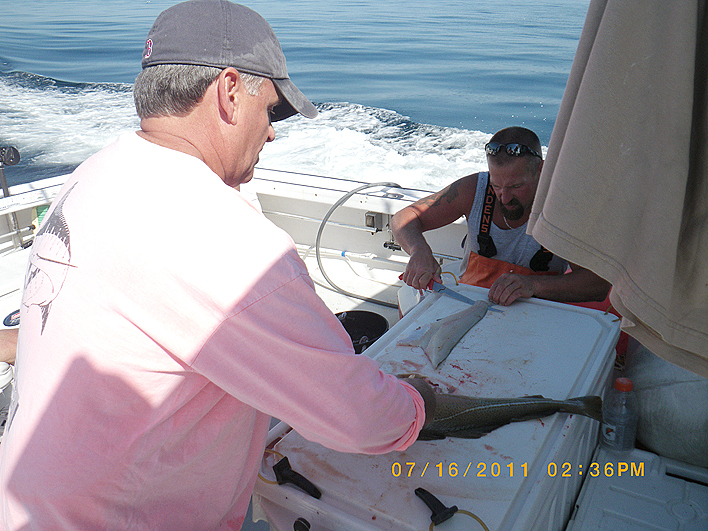 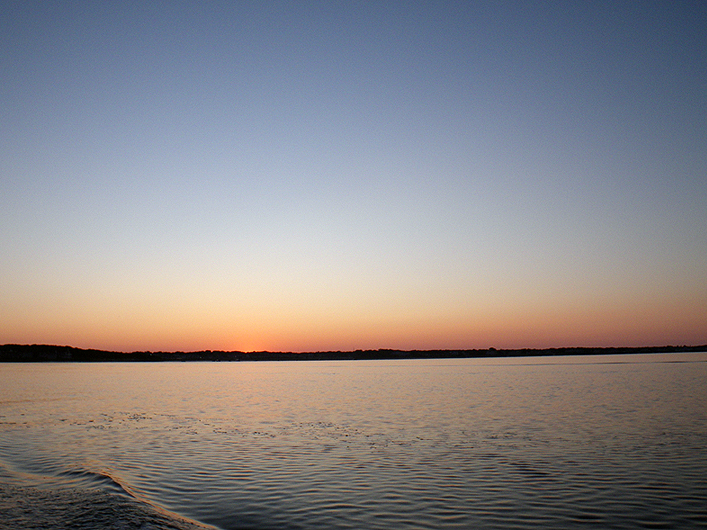 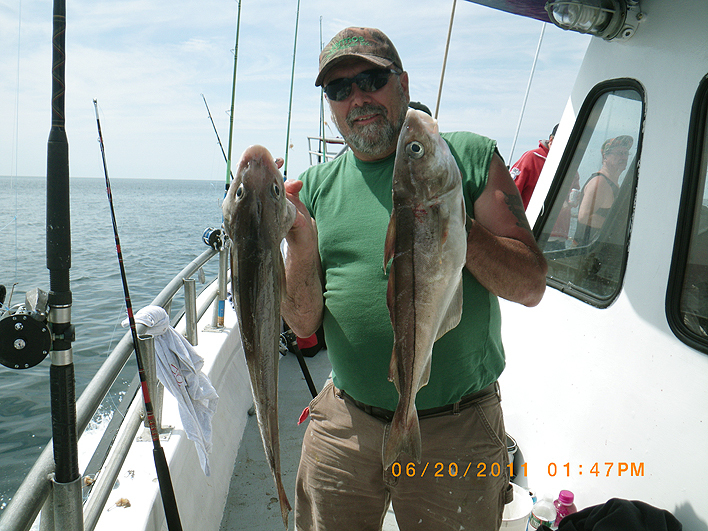 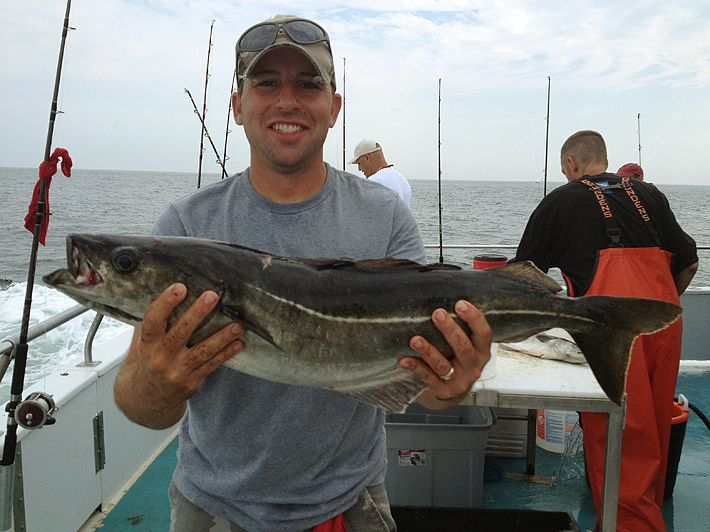 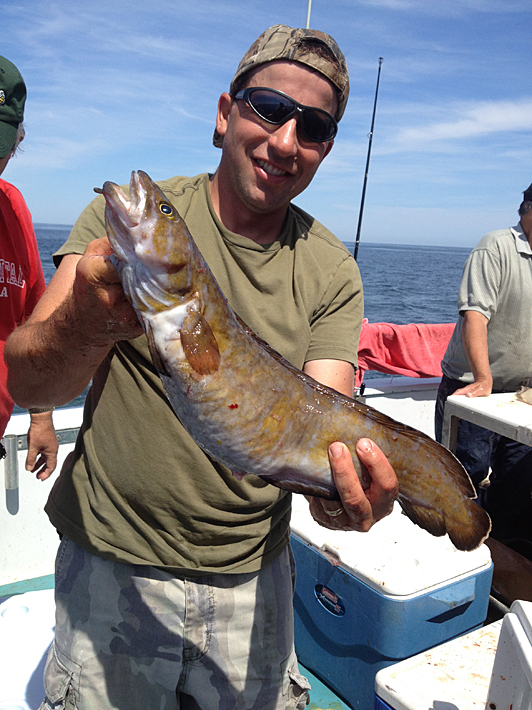 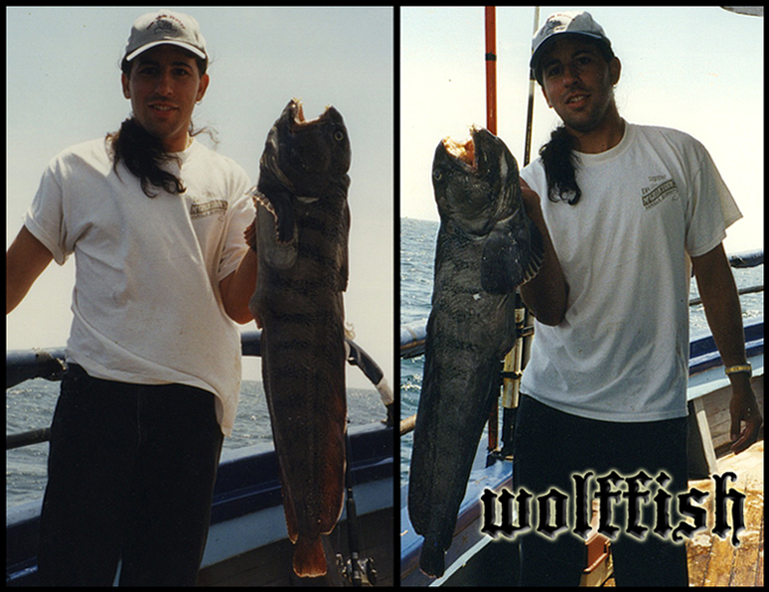 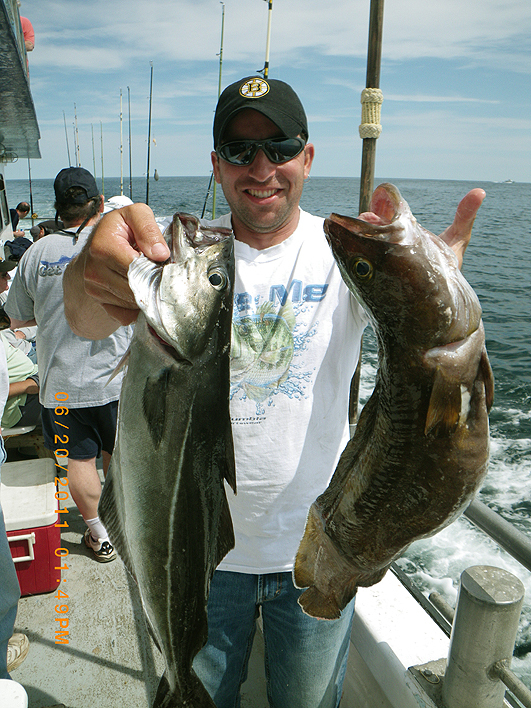 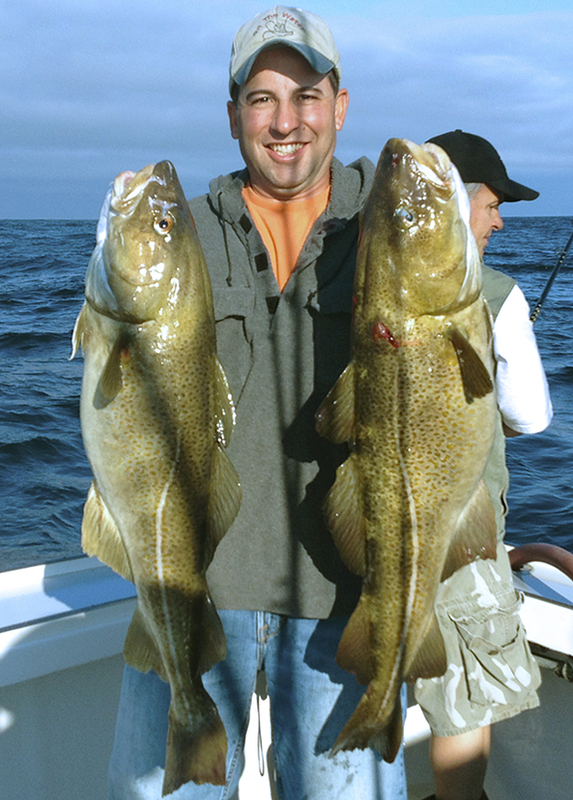 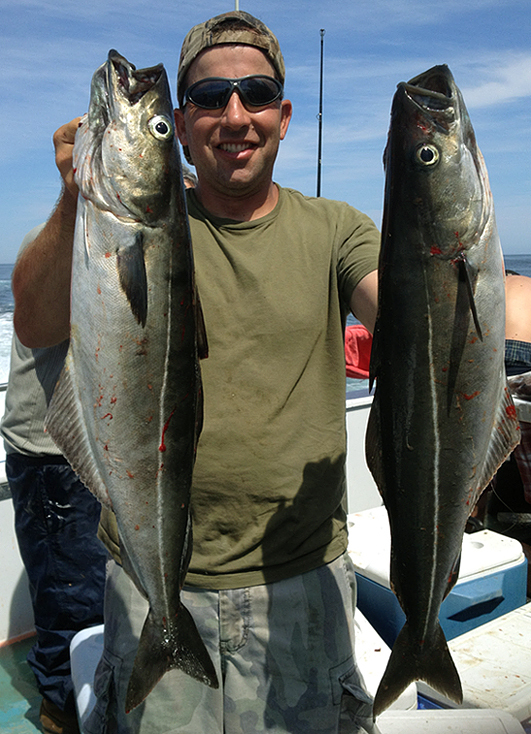 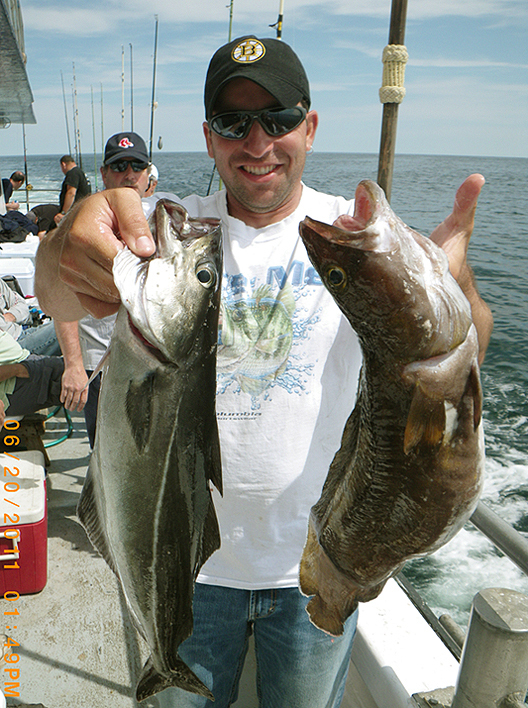 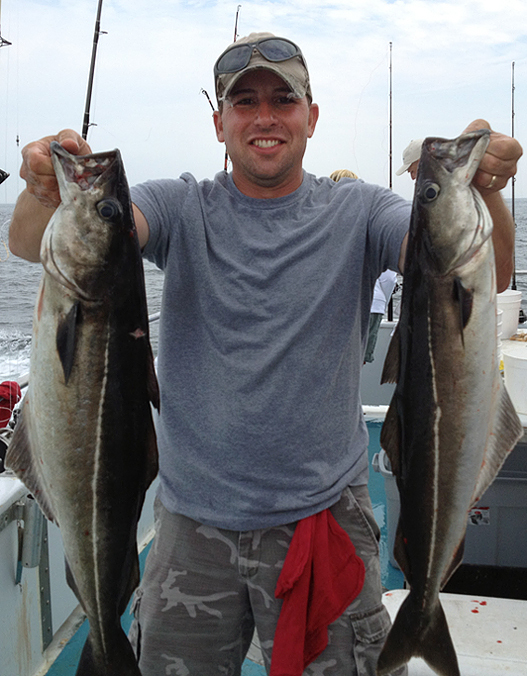 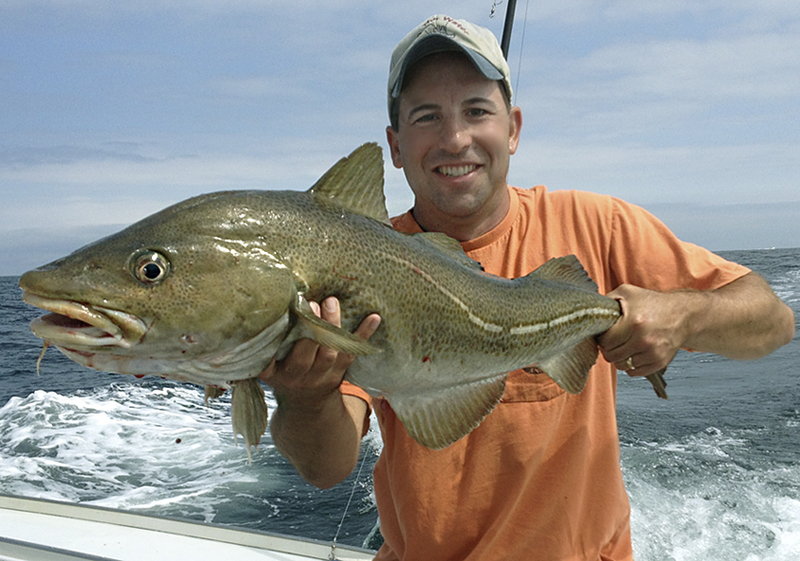 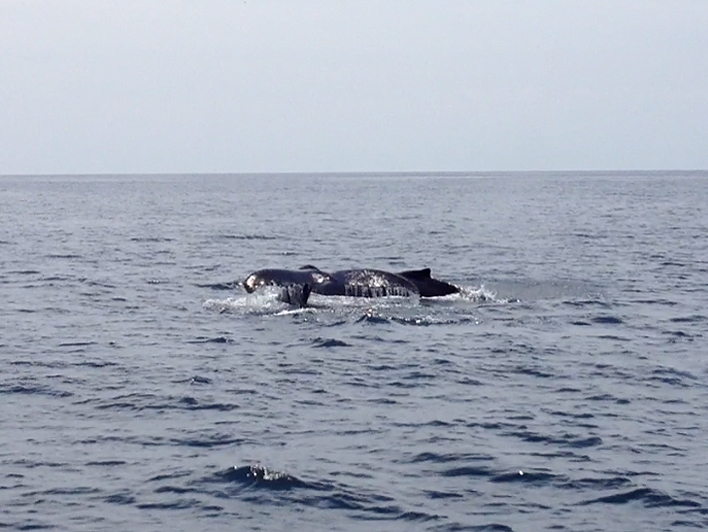 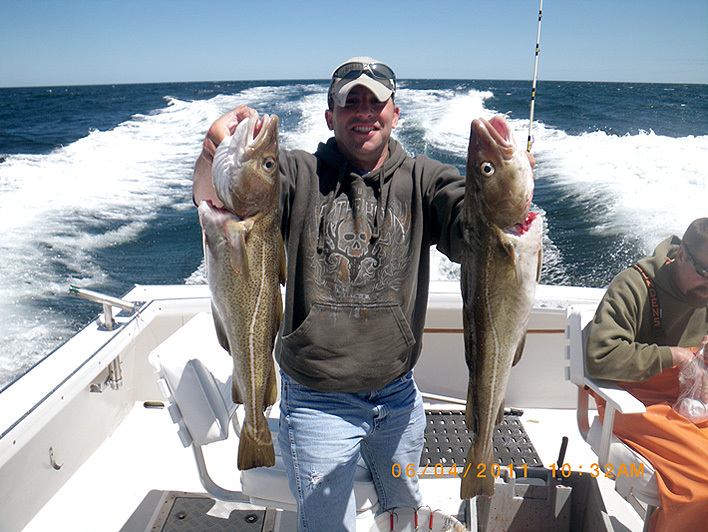 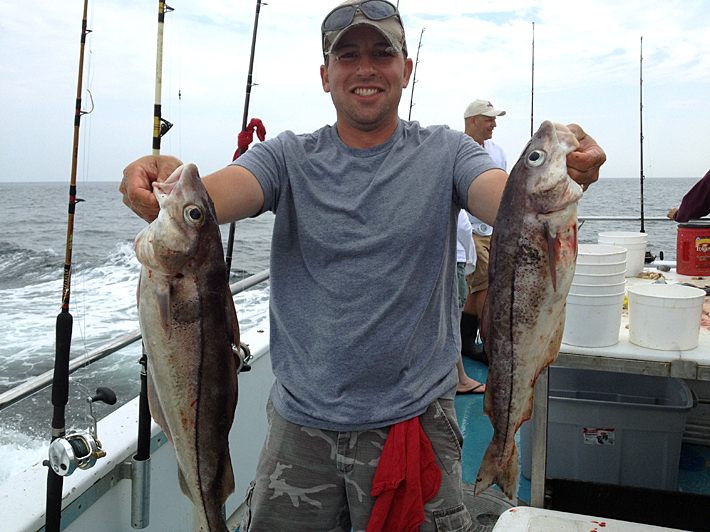 PICTURES BELOW FROM A JULY 16, 2011 CODFISH TRIP, OUT OF SANDWICH - CAPE COD - MA. 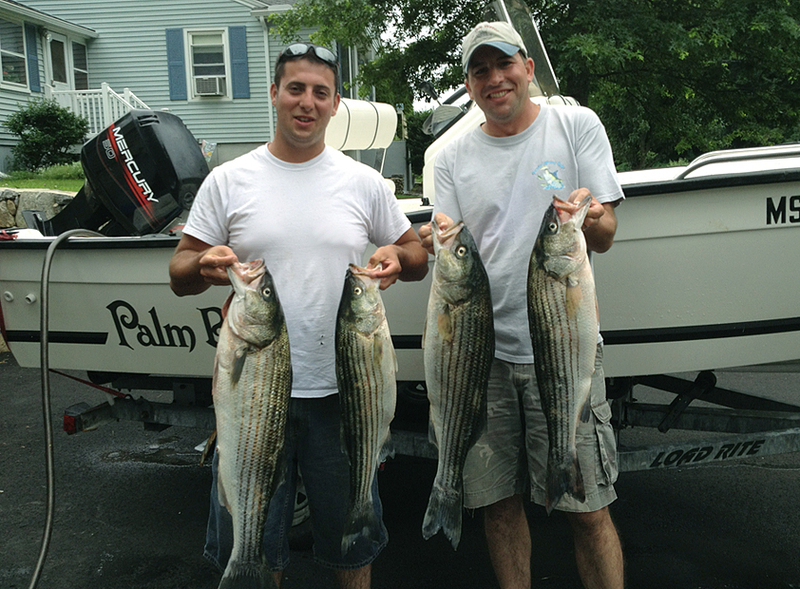 HENRY (LEFT) & BILL (RIGHT) ARE NOT JUST GOOD FISH SLAYERS, THEIR GOOD FISH CLEANERS TOO! 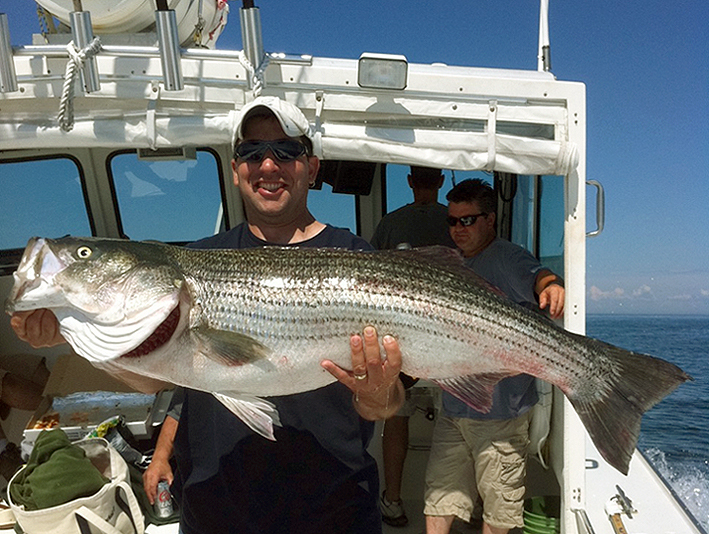 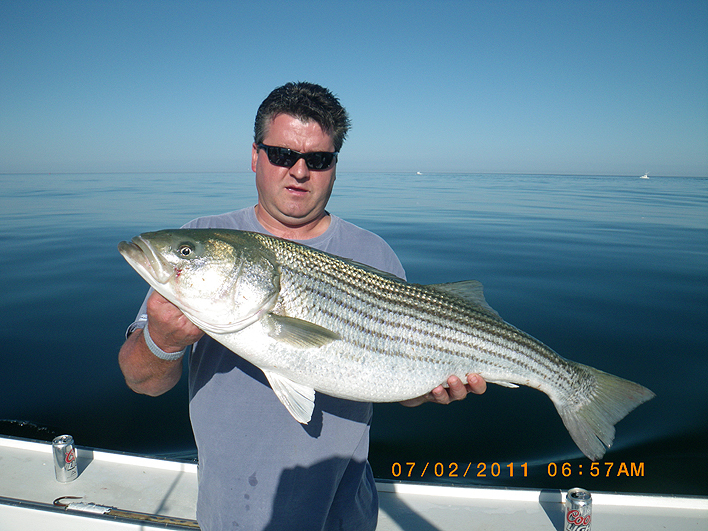 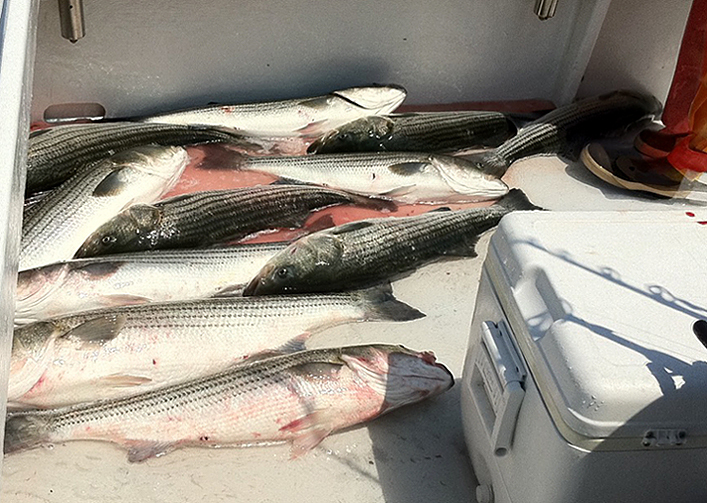 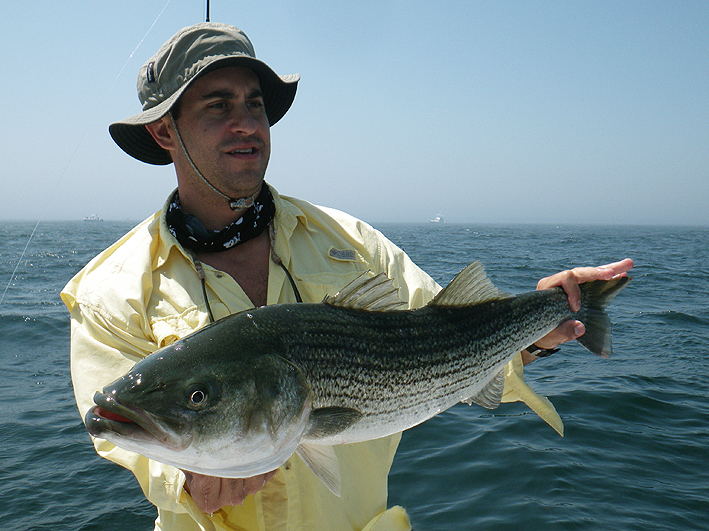 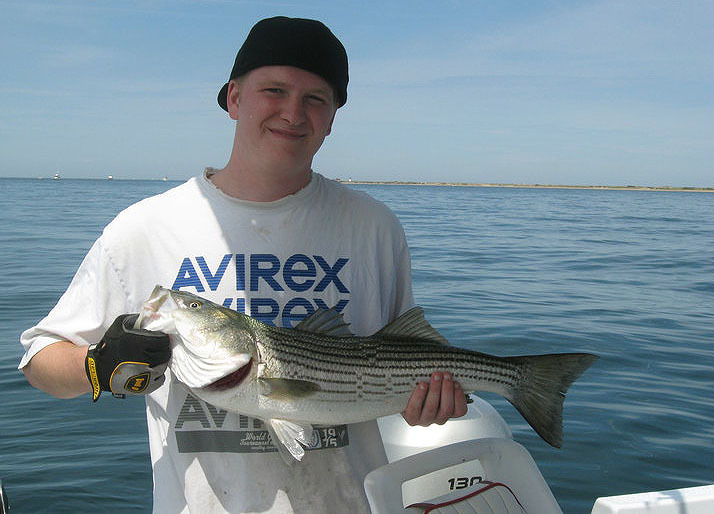 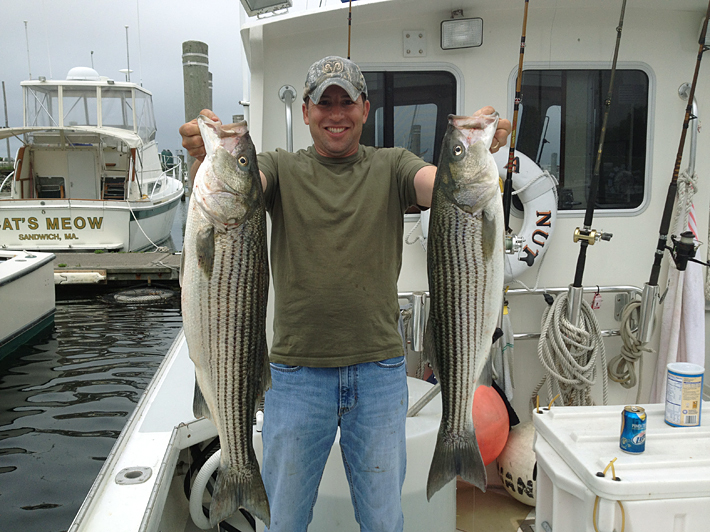 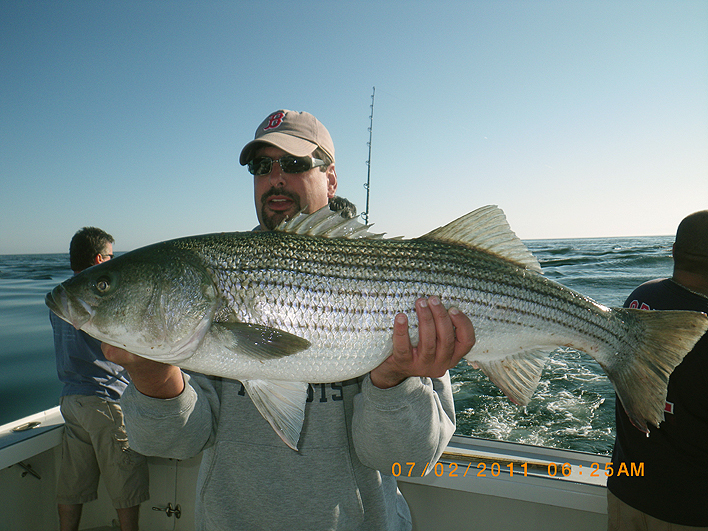 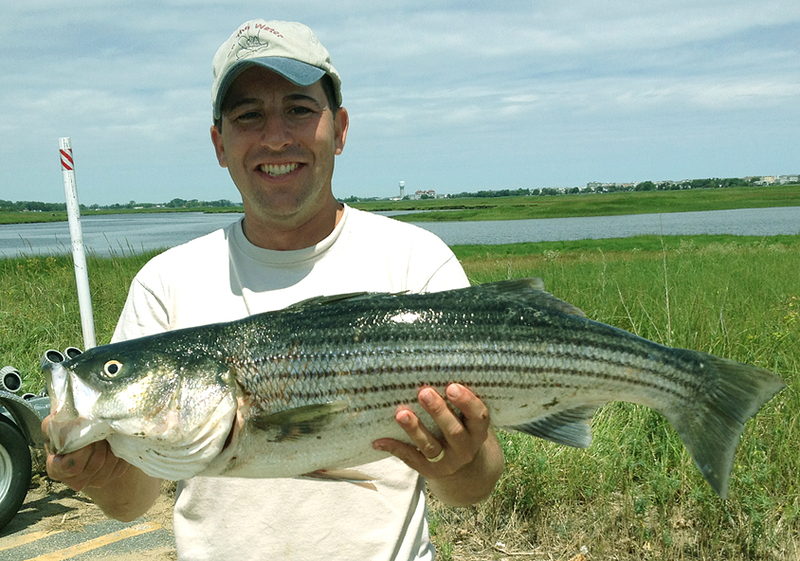 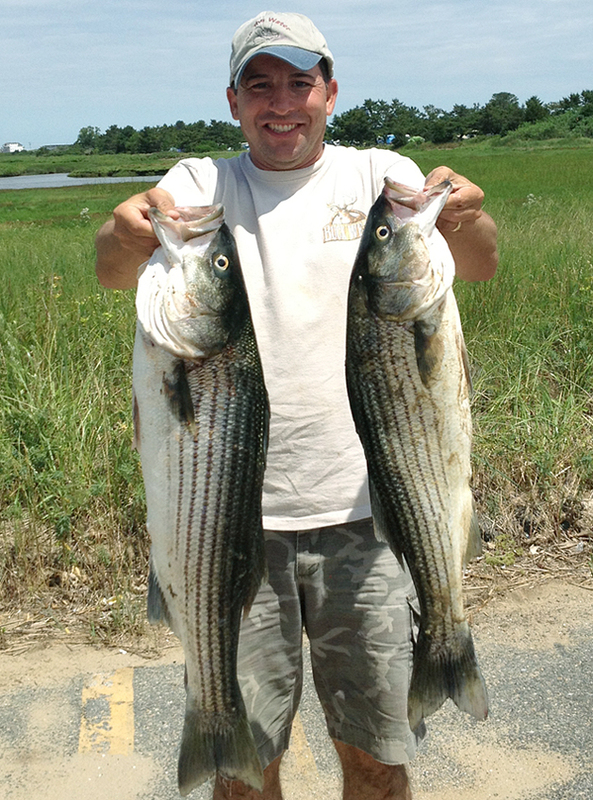 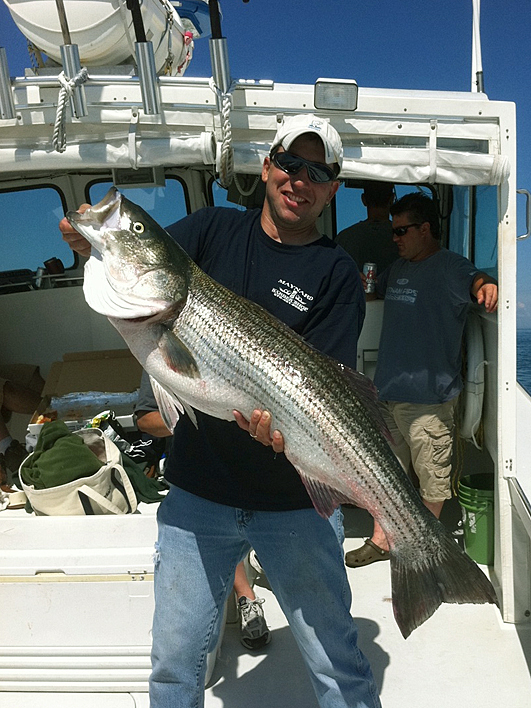 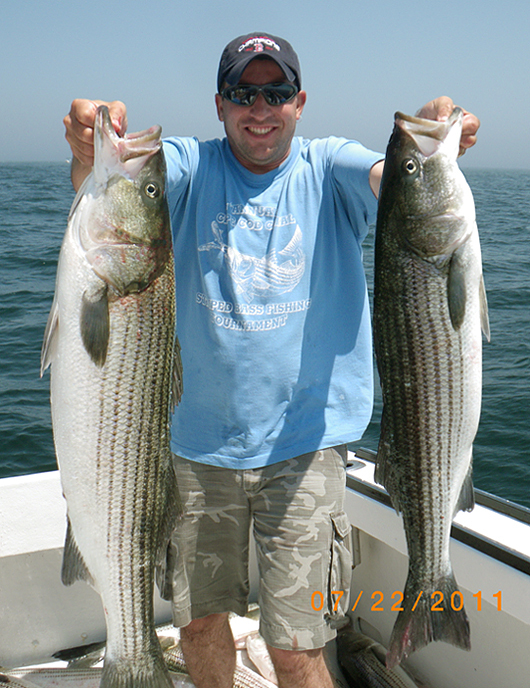 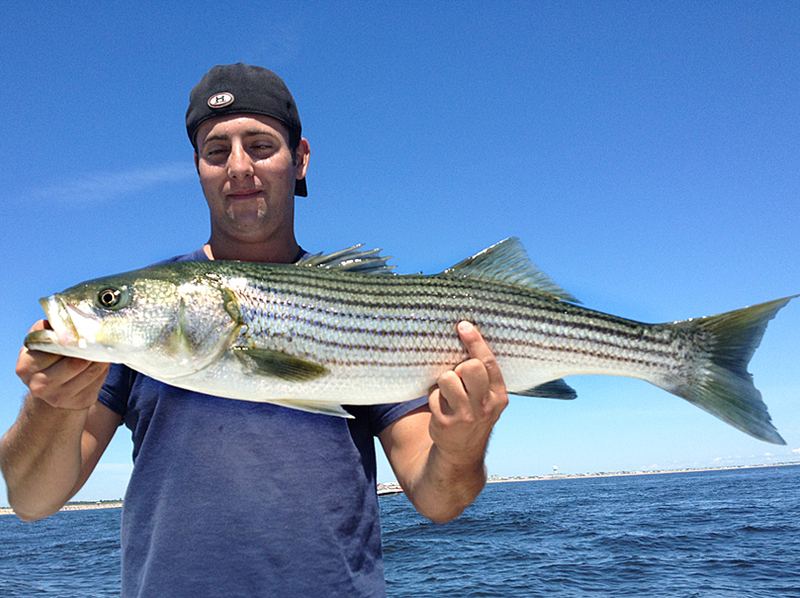 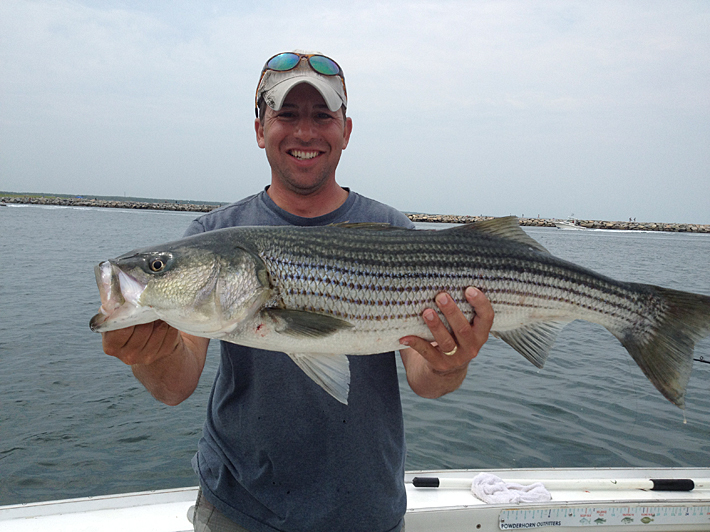 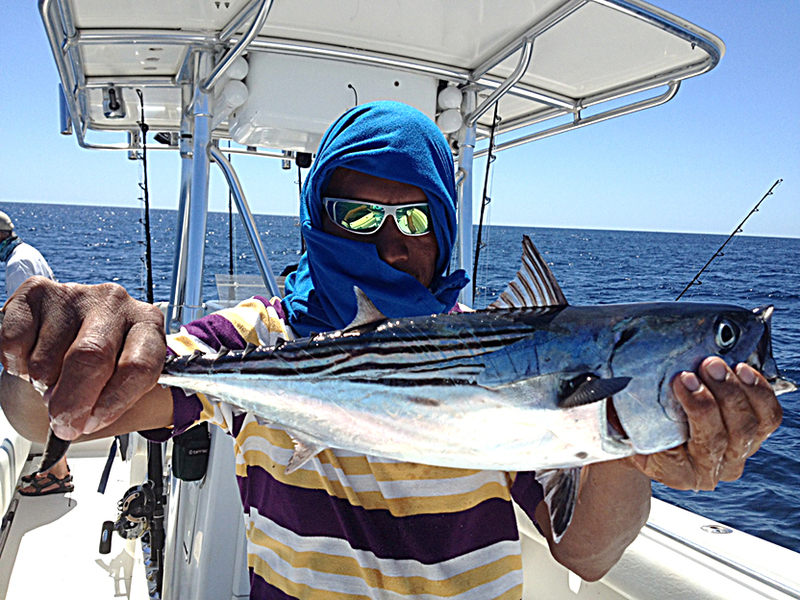 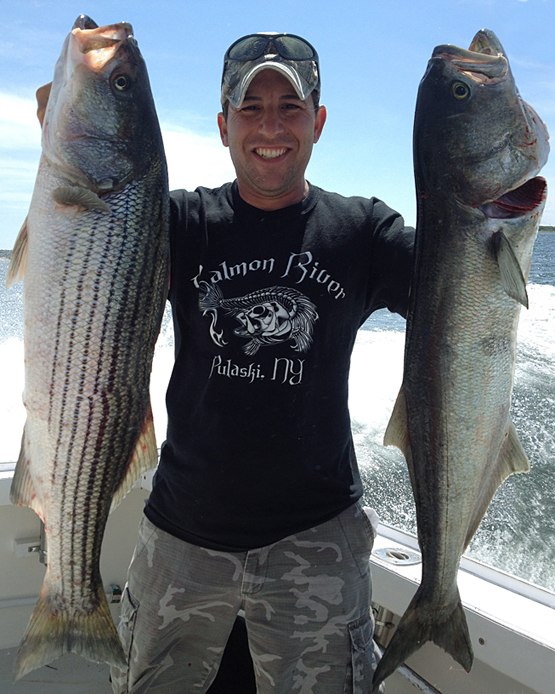 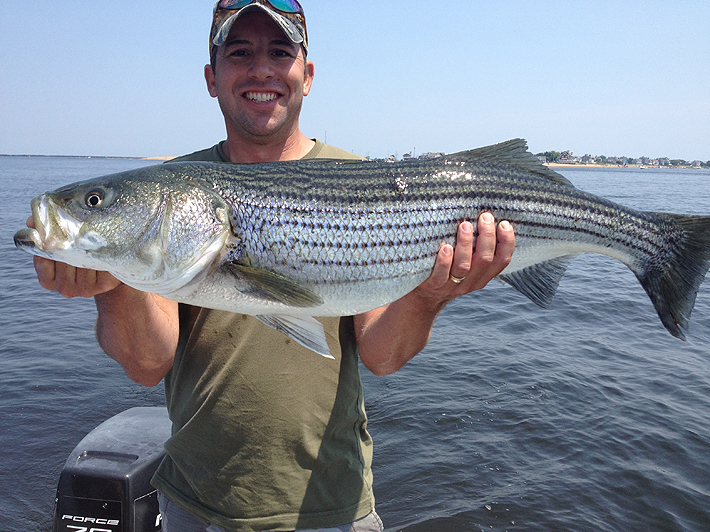 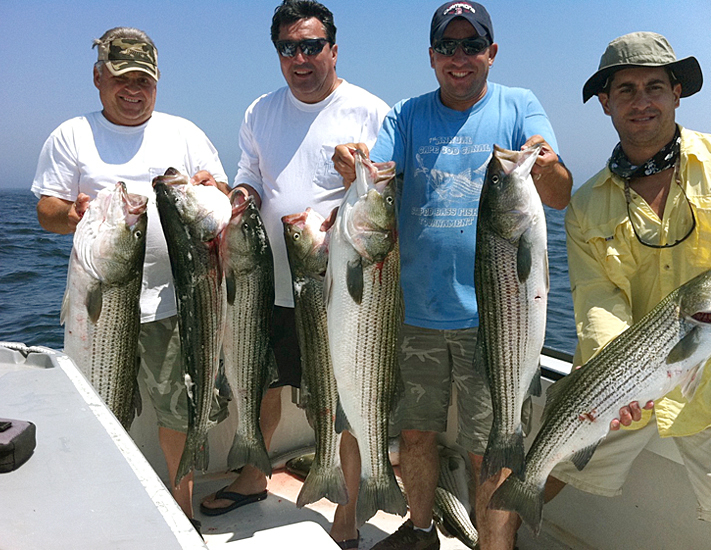 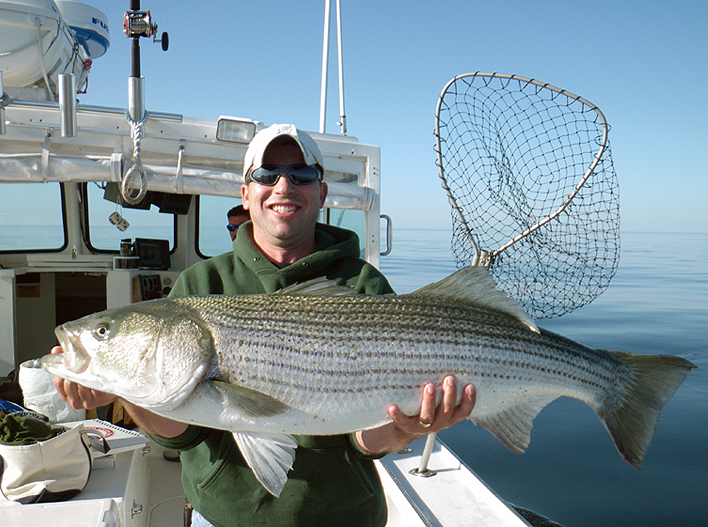 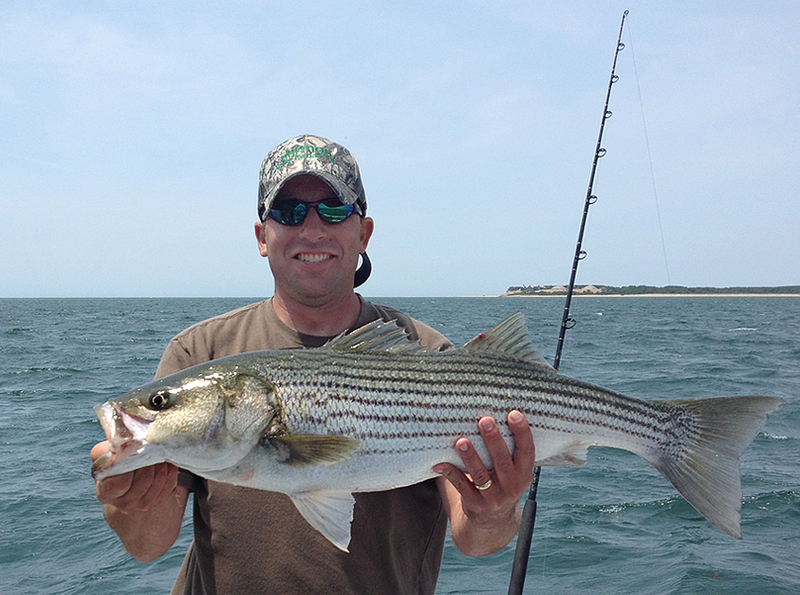 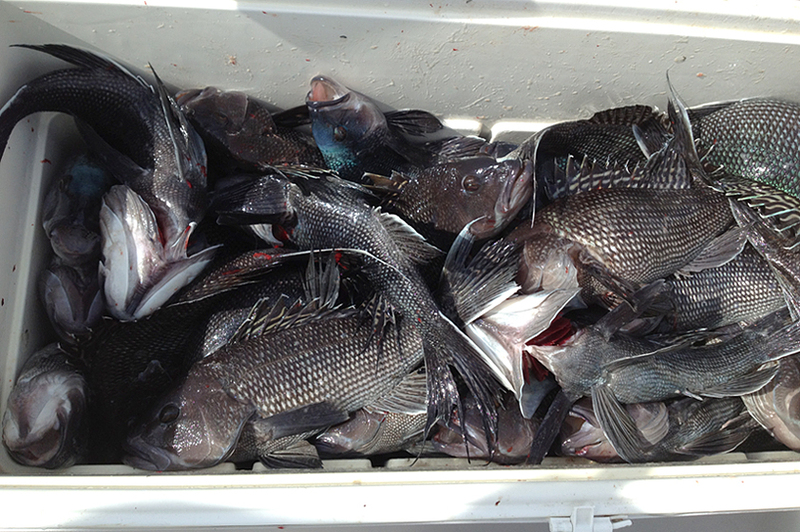 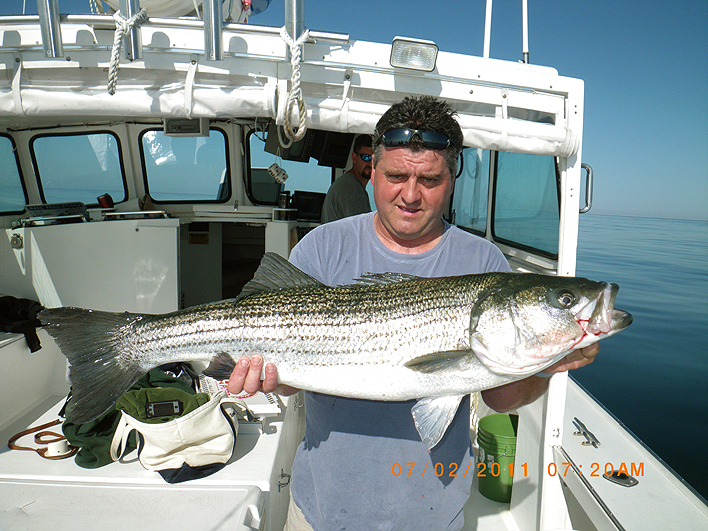 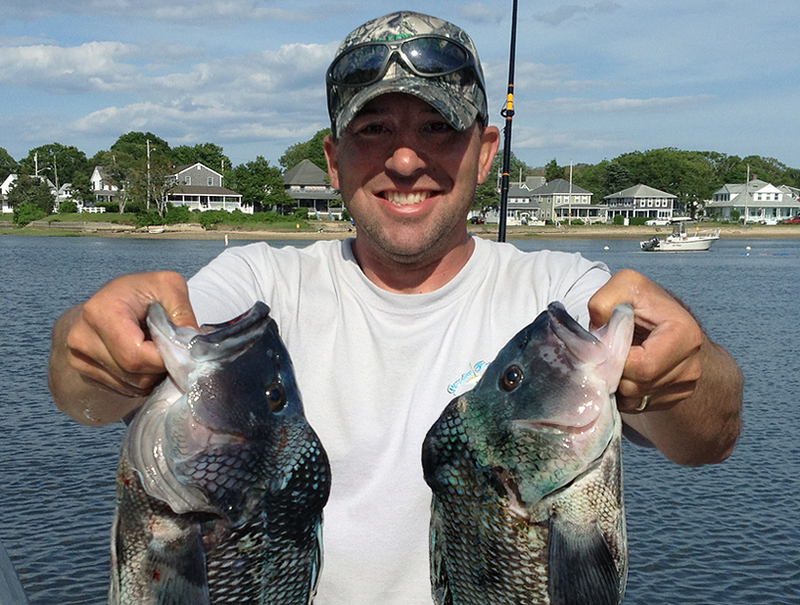 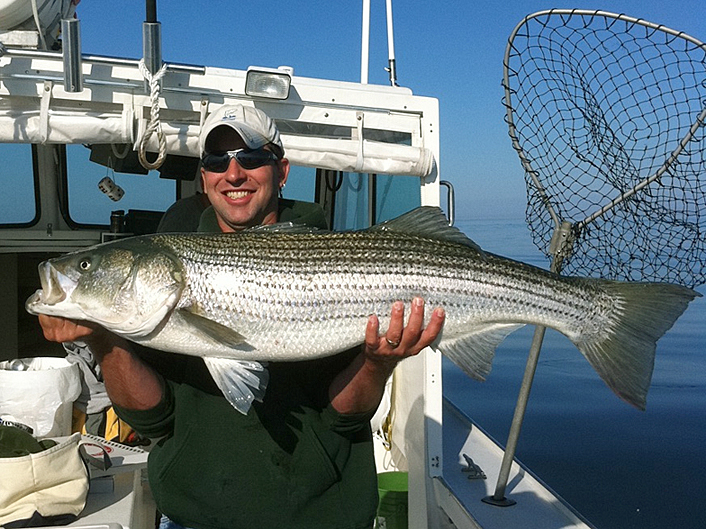 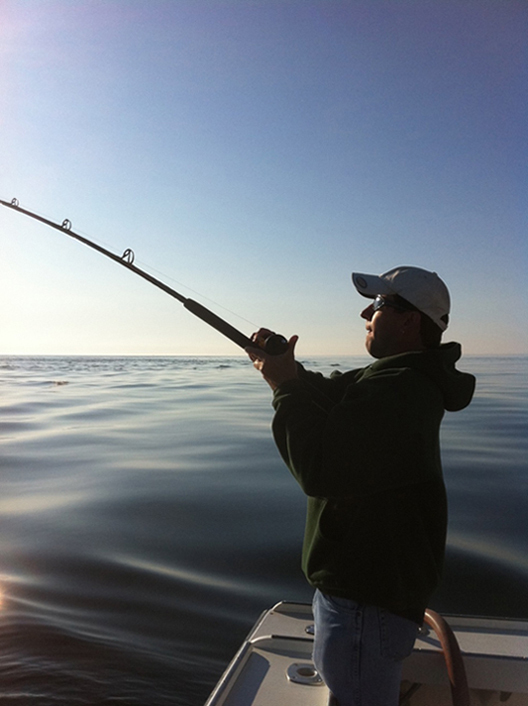 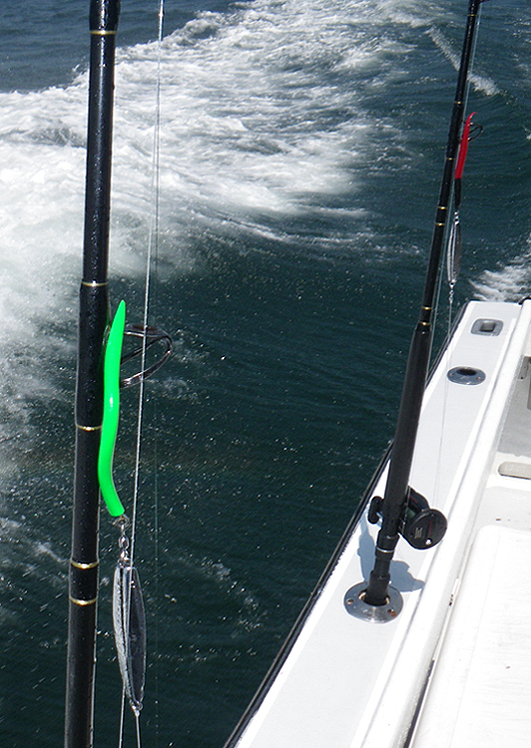 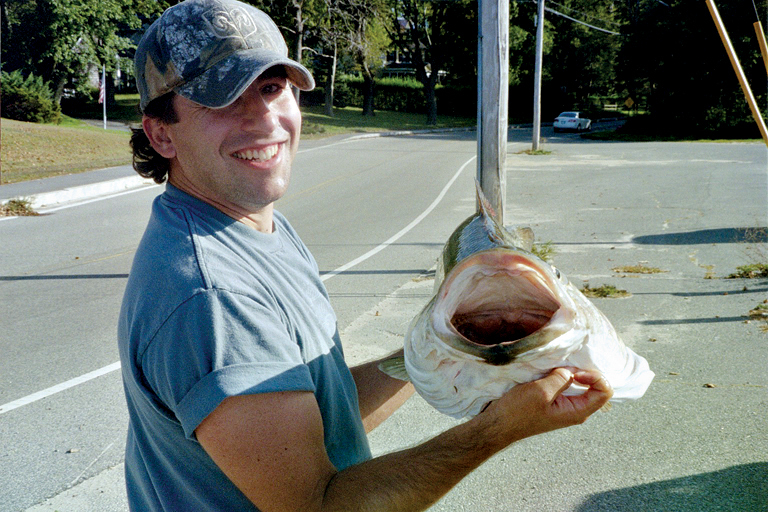 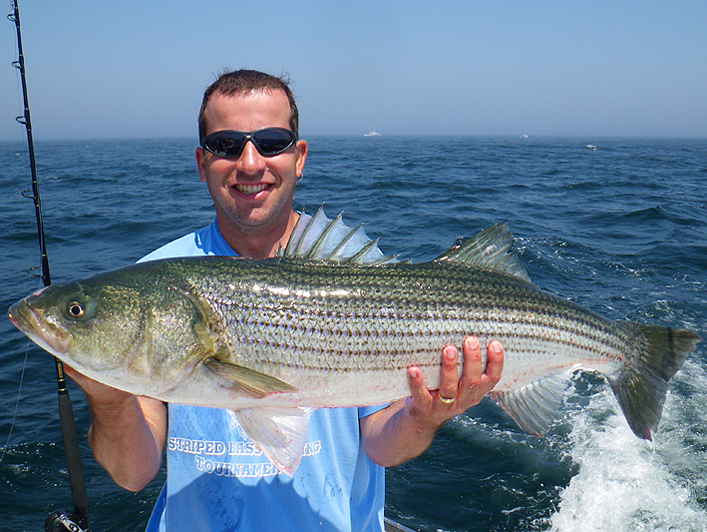 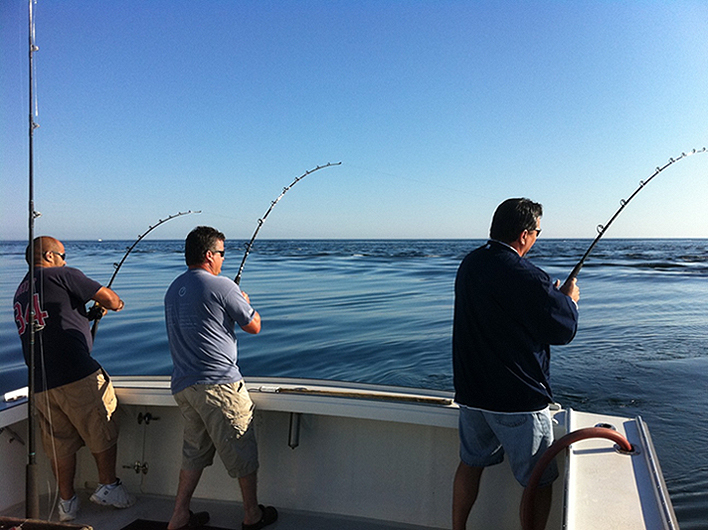 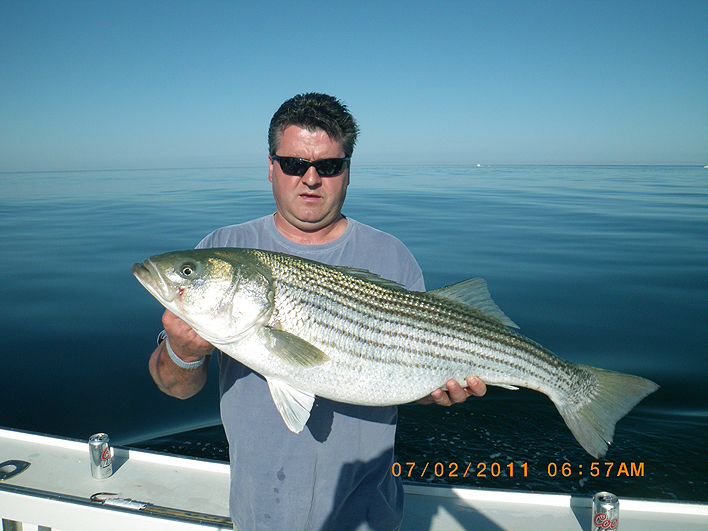 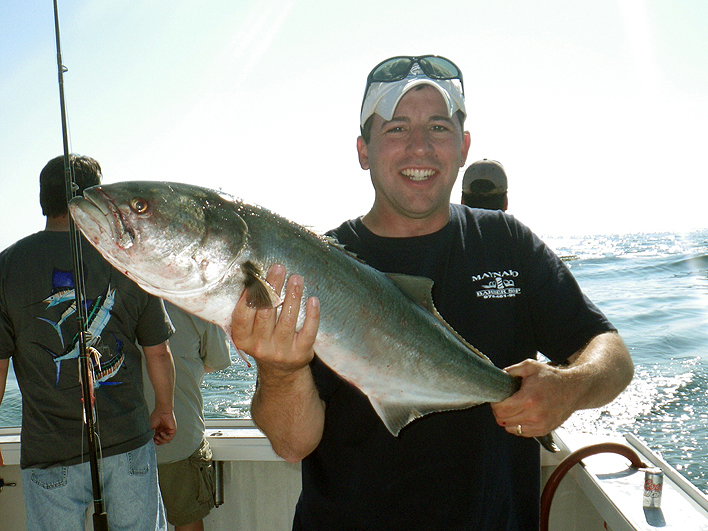 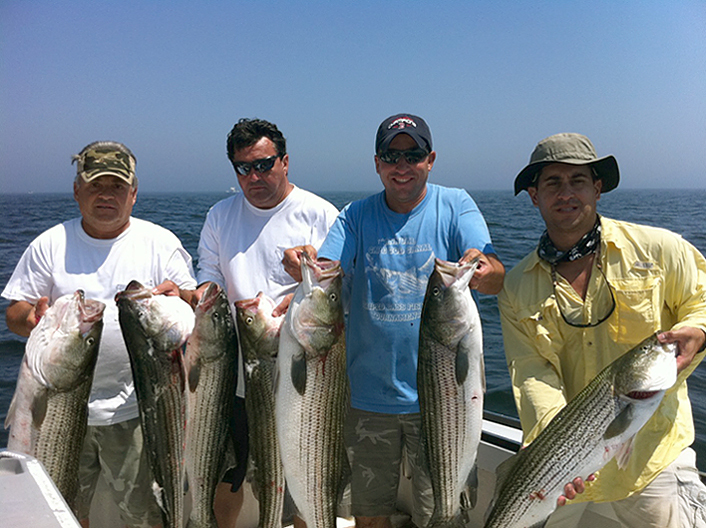 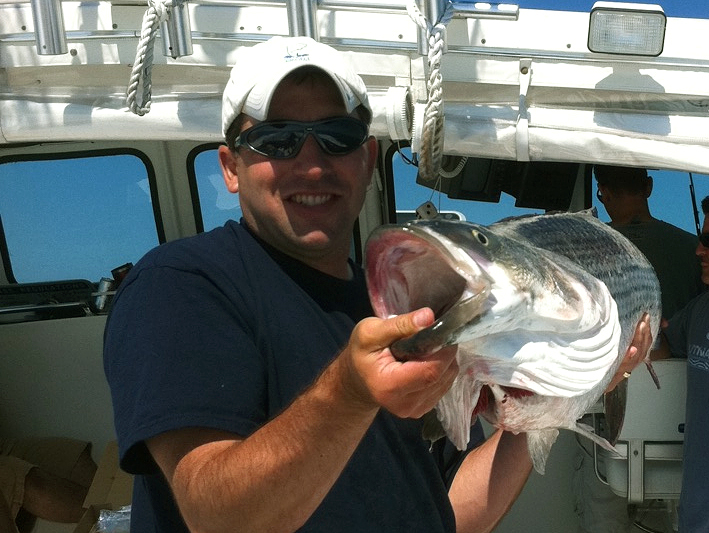 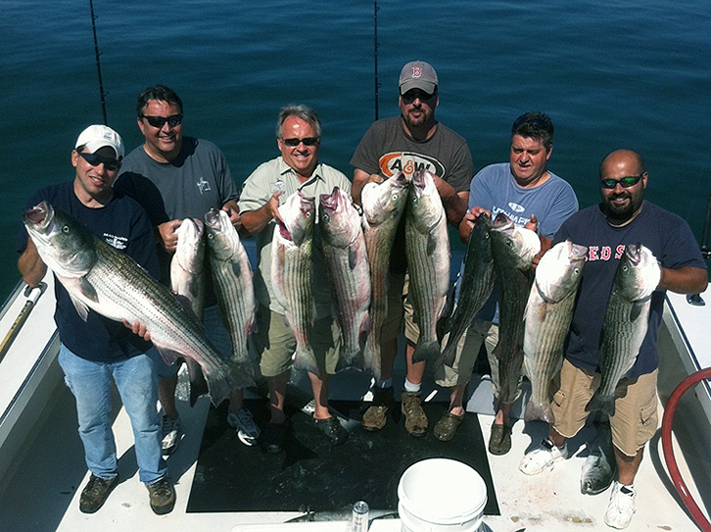 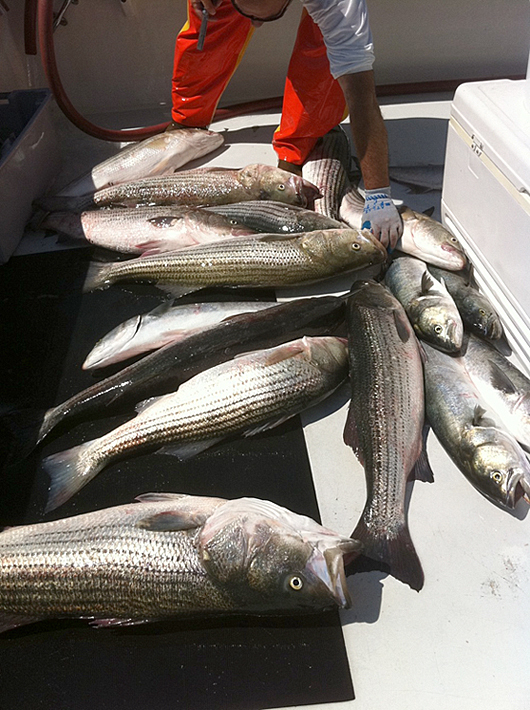 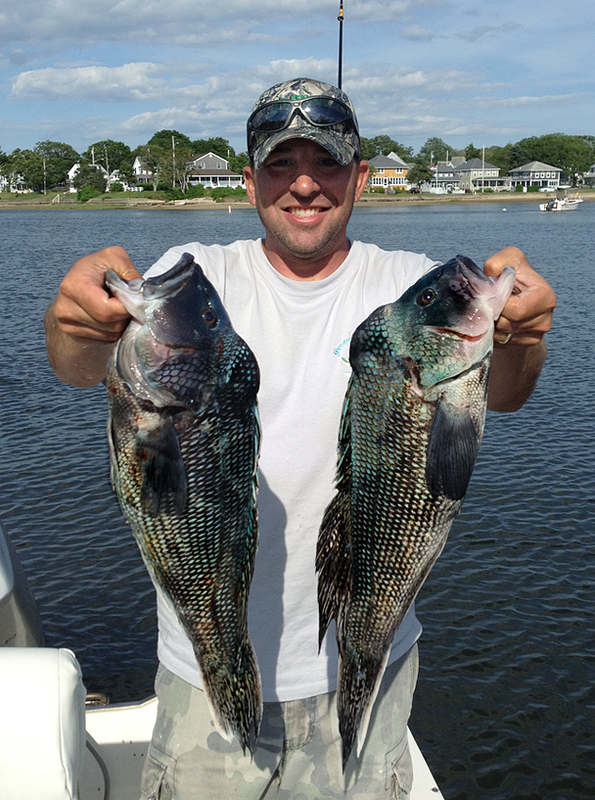 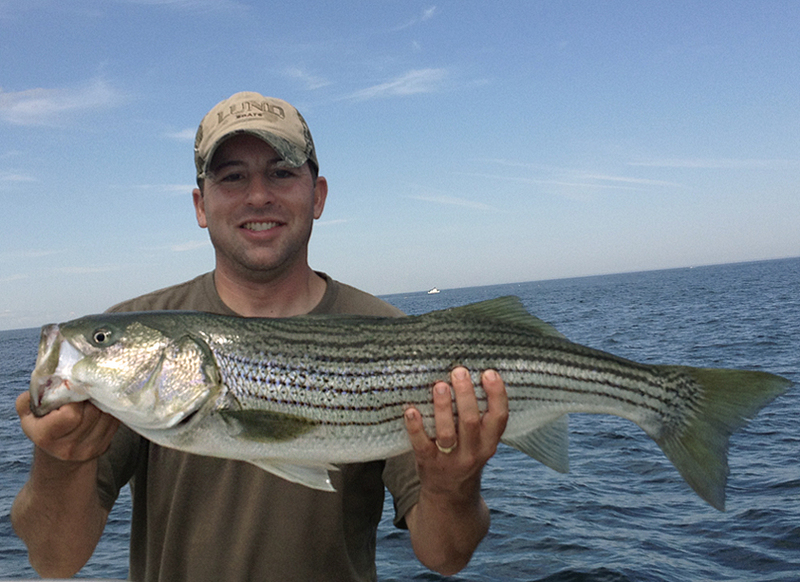 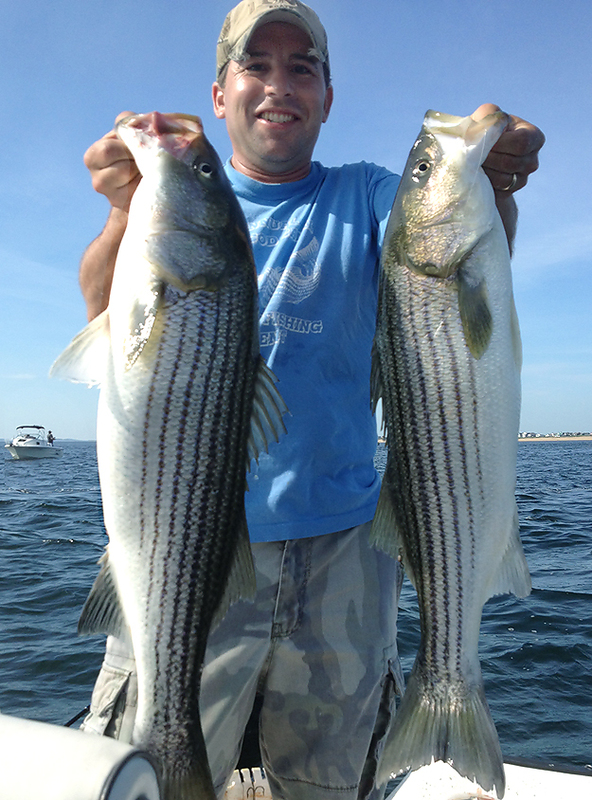 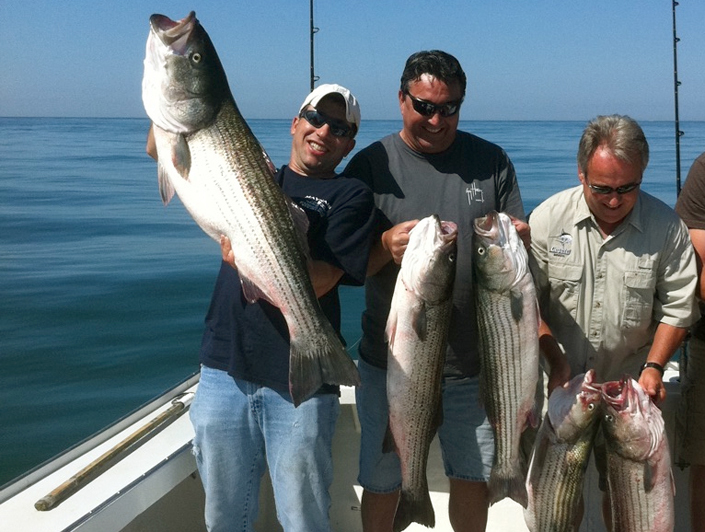 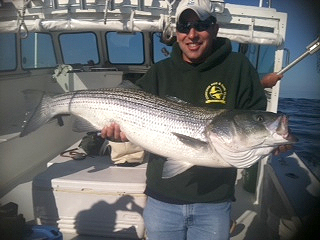 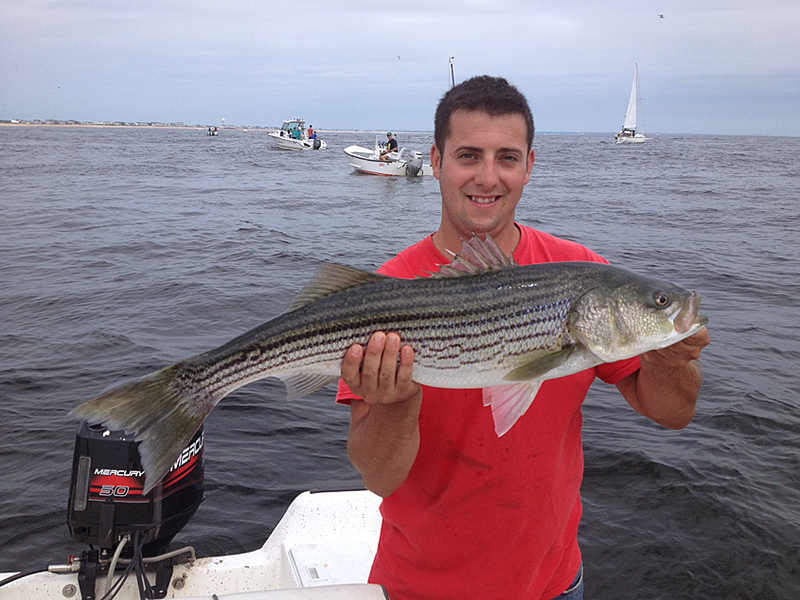 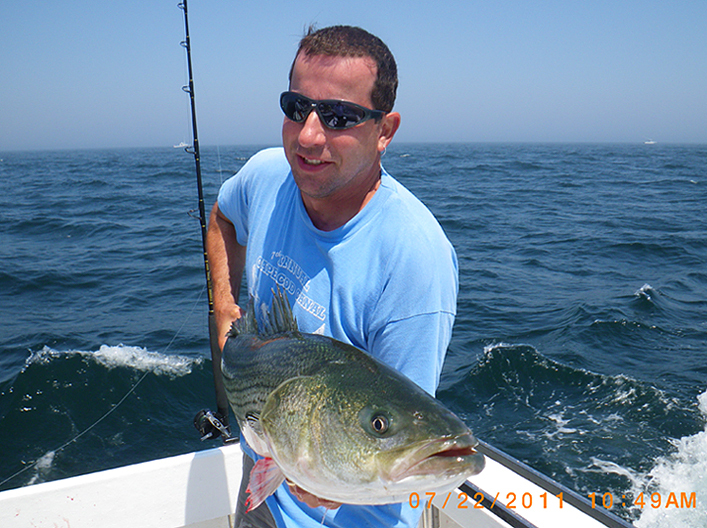 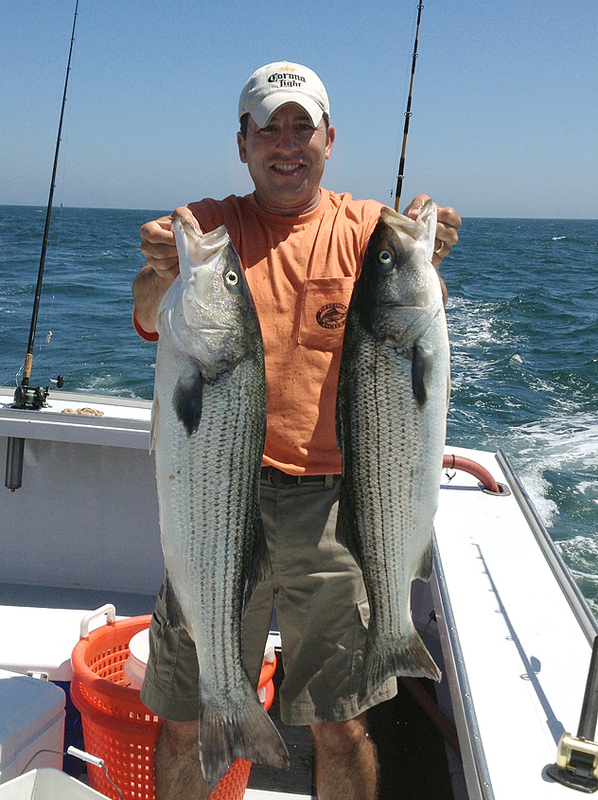 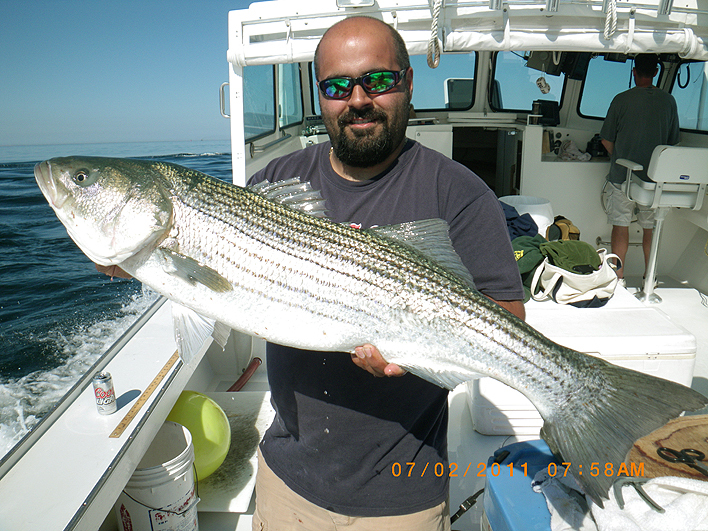 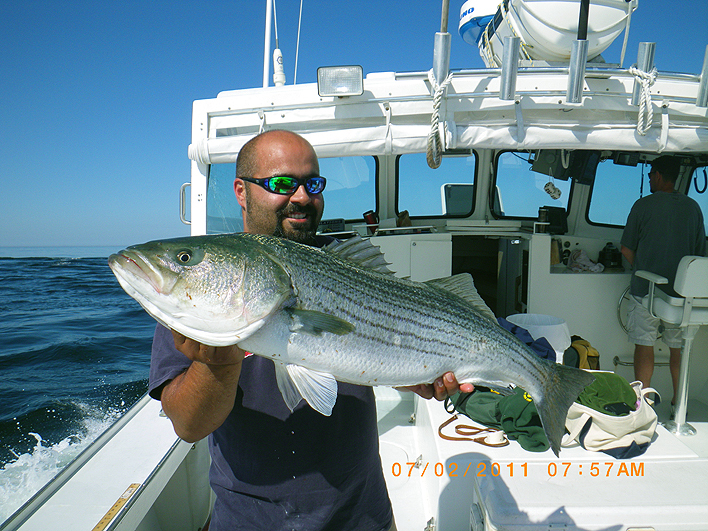 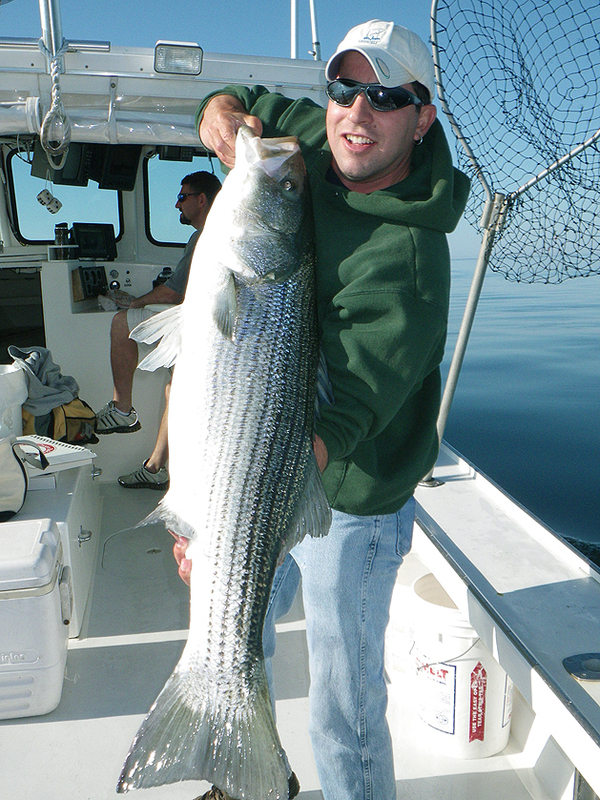 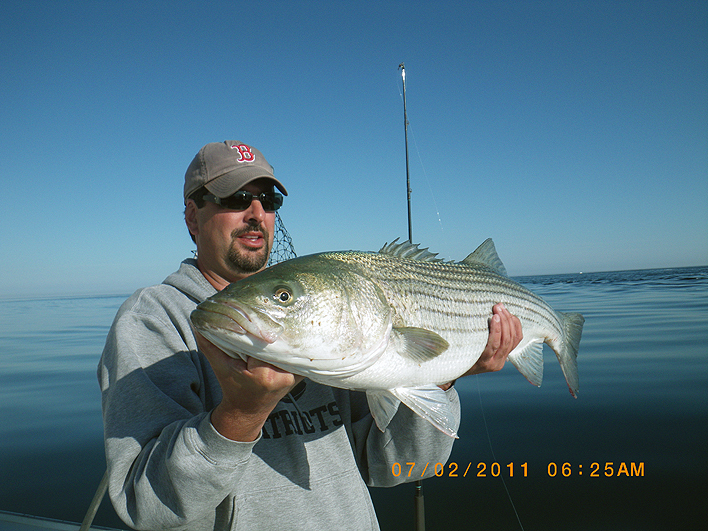 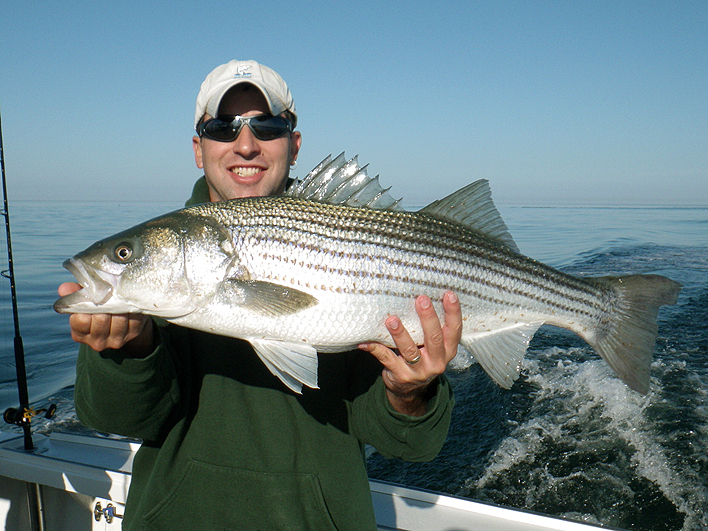 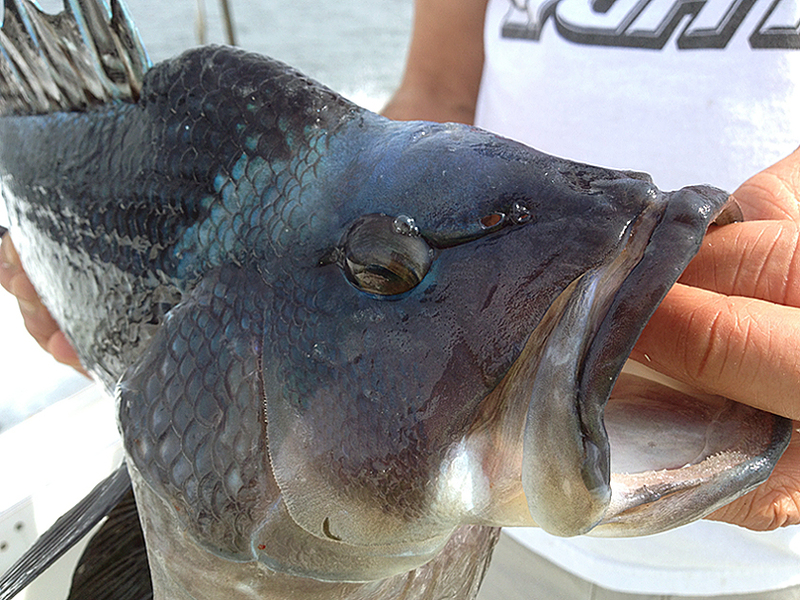 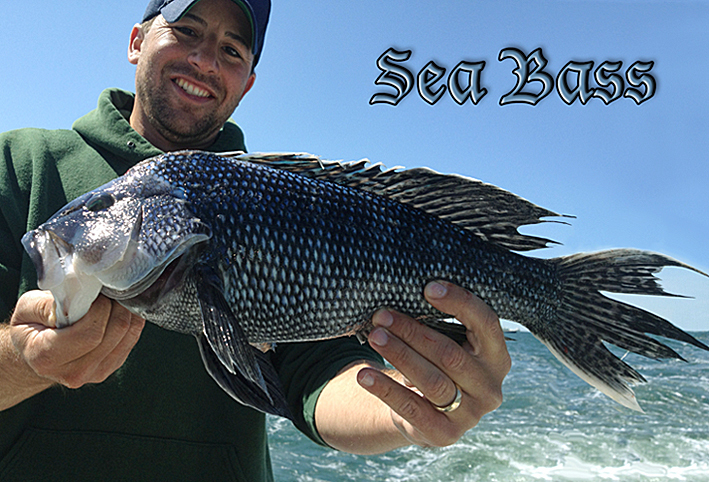 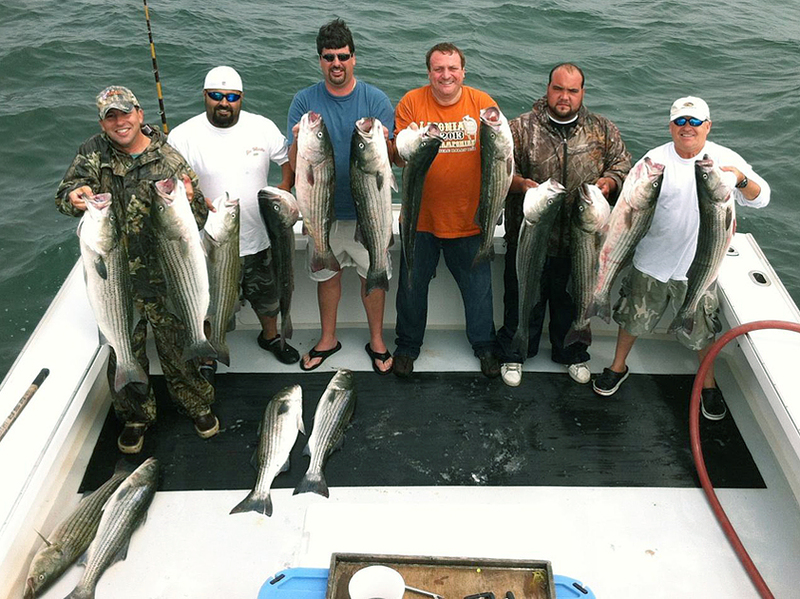 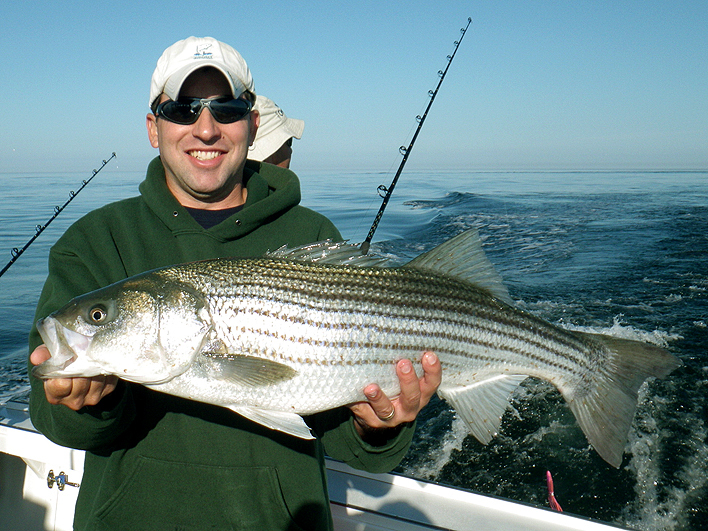 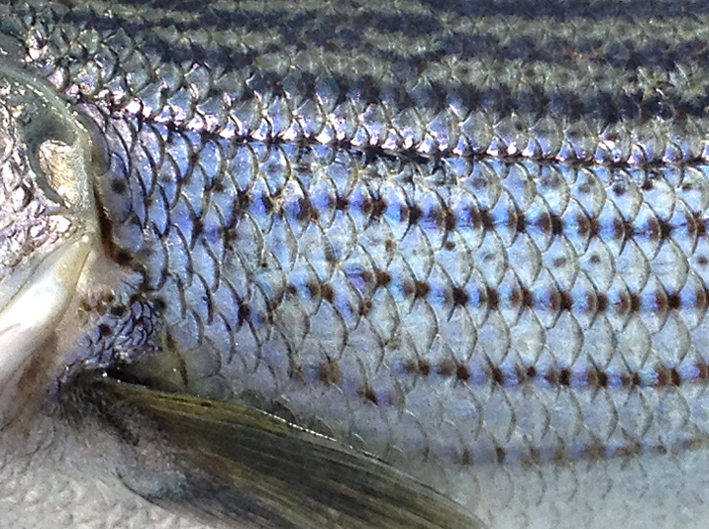 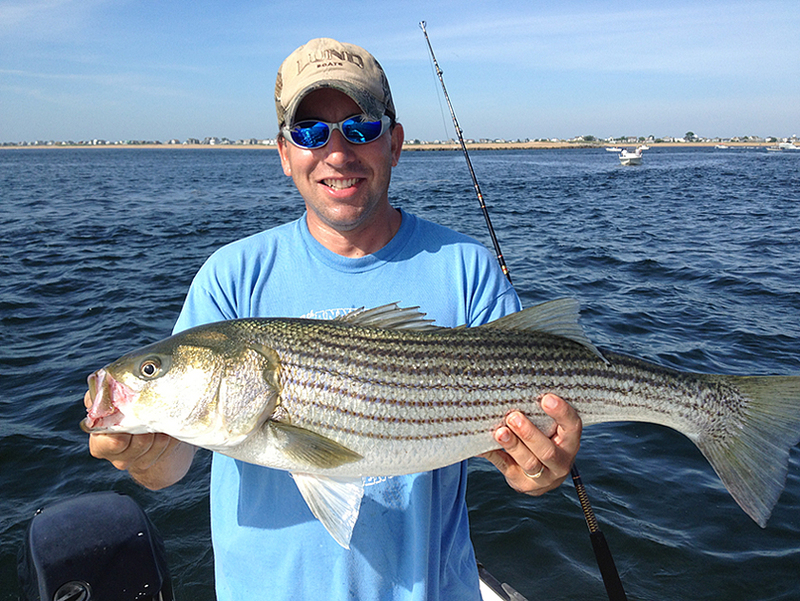 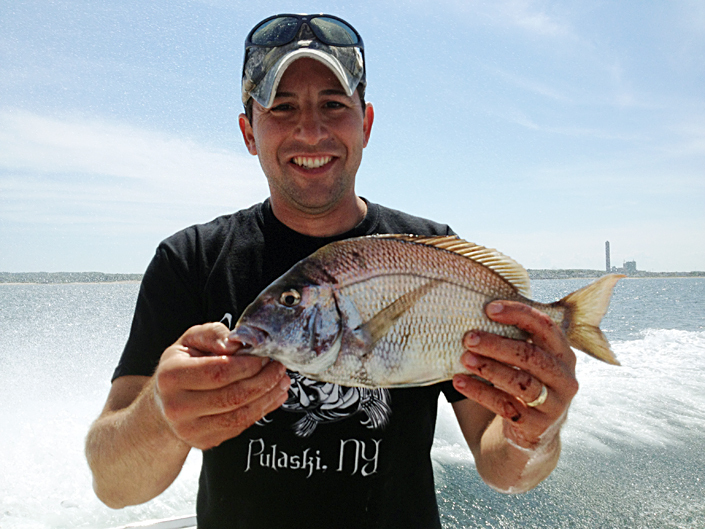 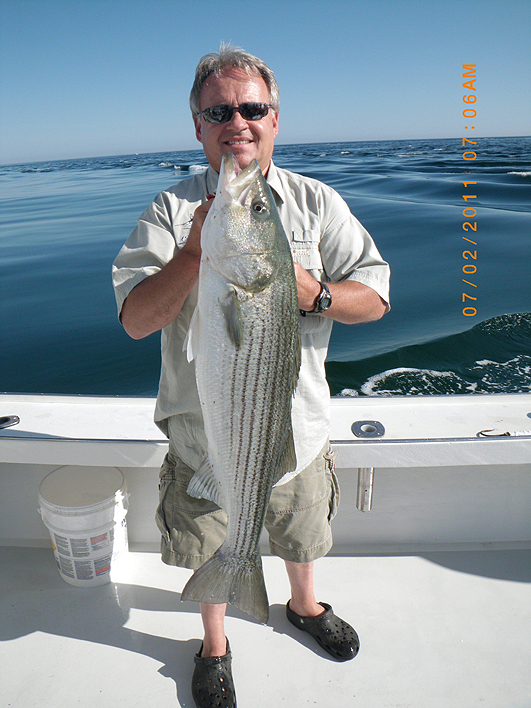 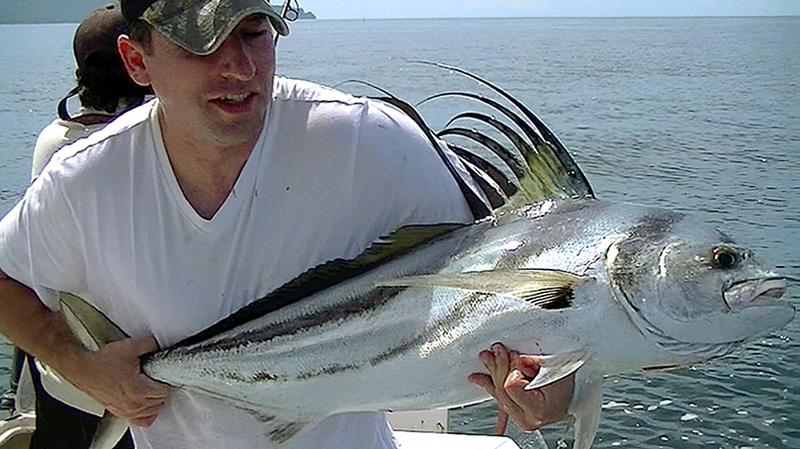 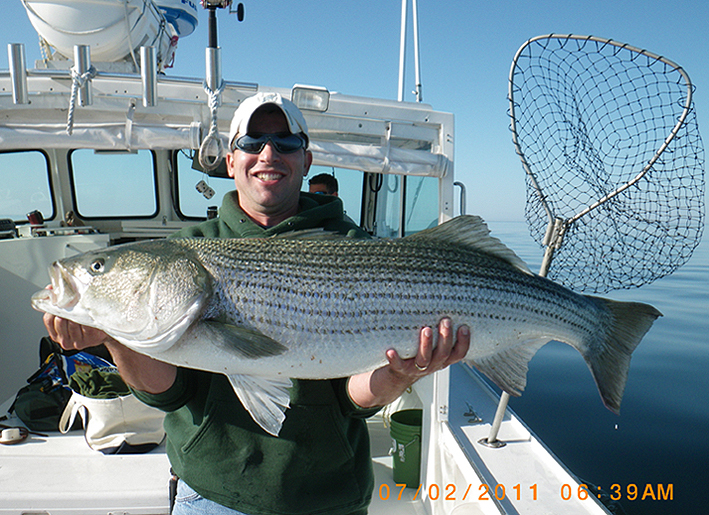 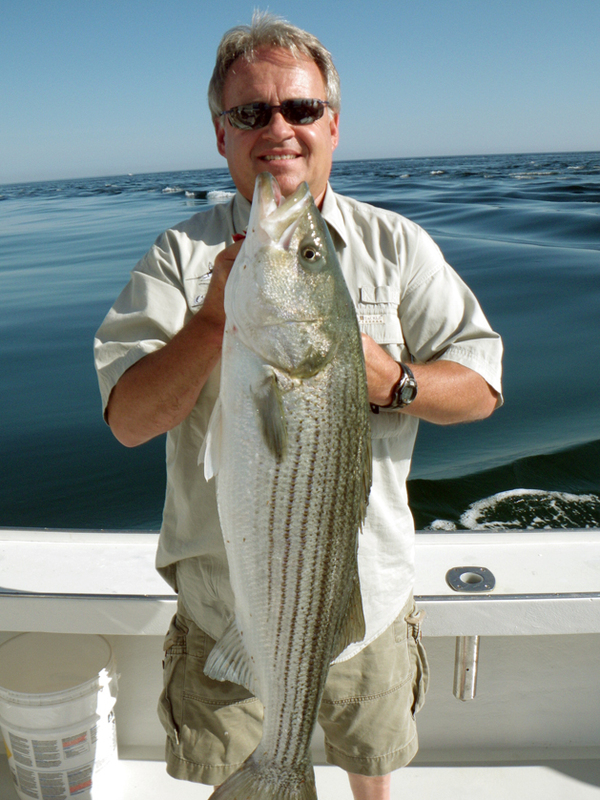 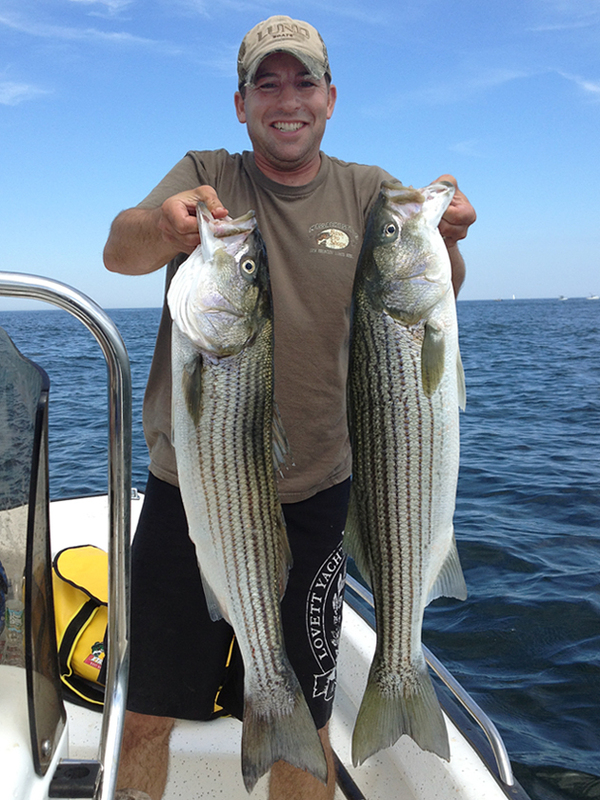 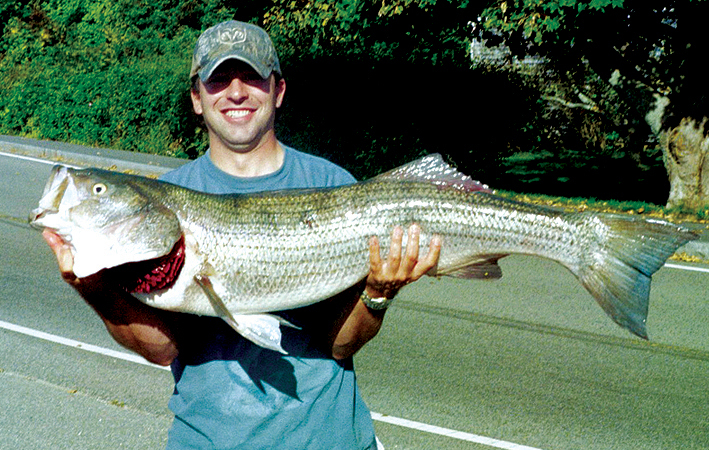 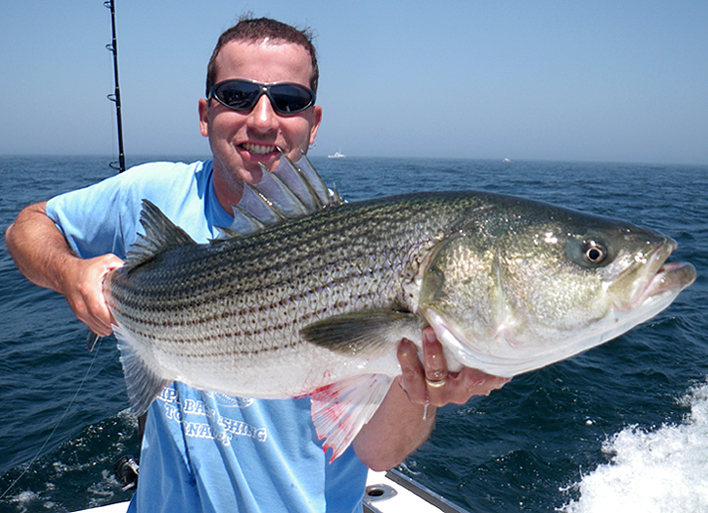 PICTURES BELOW FROM A JULY 02, 2011 STRIPED BASS TRIP, OUT OF HYANNIS - CAPE COD - MA. 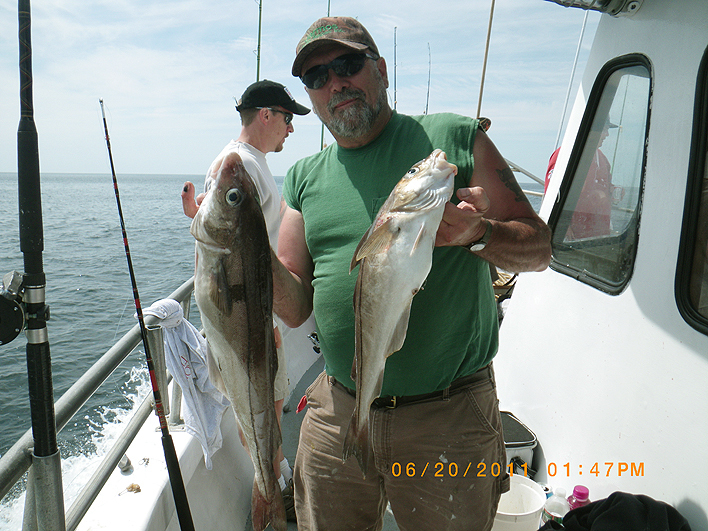 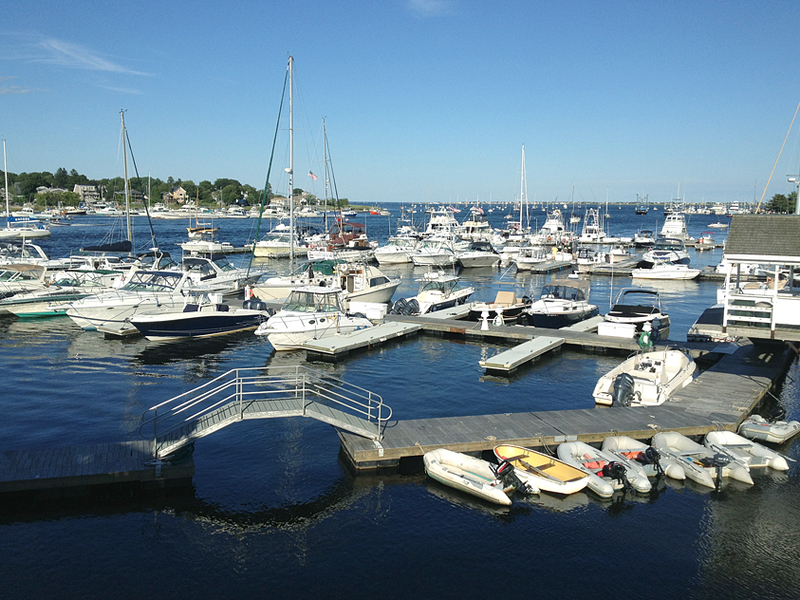 PICTURES BELOW FROM A JUNE 20, 2011 COD TRIP, OUT OF SEABROOK, NH. 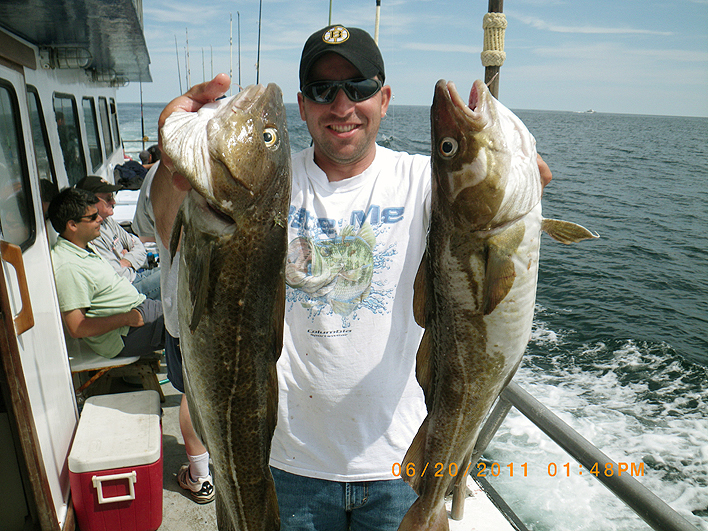 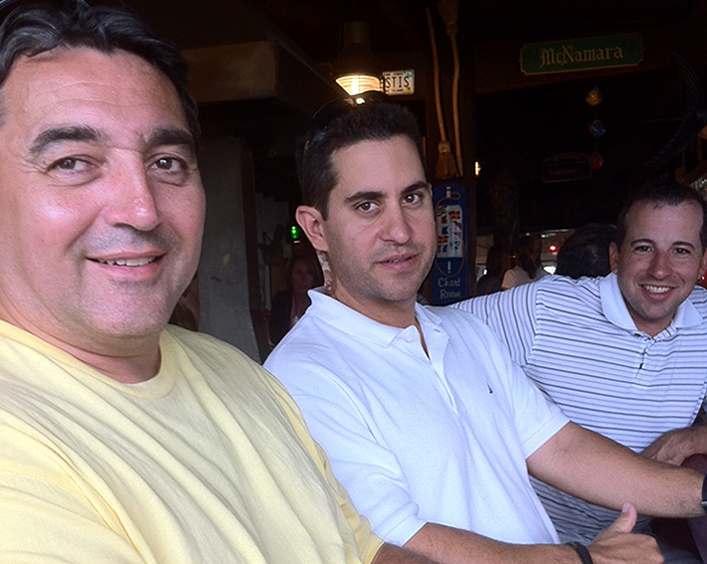 PICTURES BELOW FROM A JUNE 04, 2011 COD TRIP, OUT OF CAPE COD, MA. 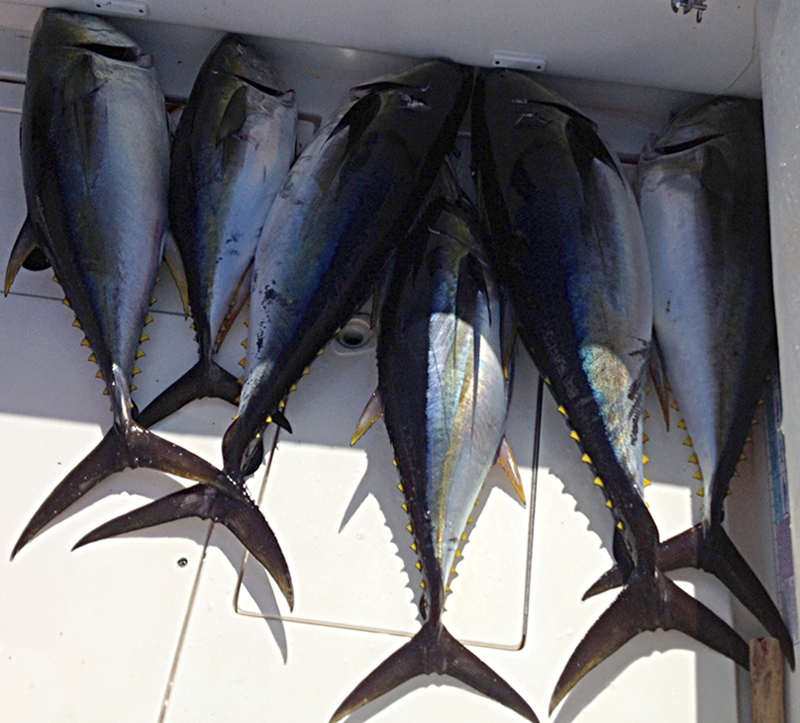 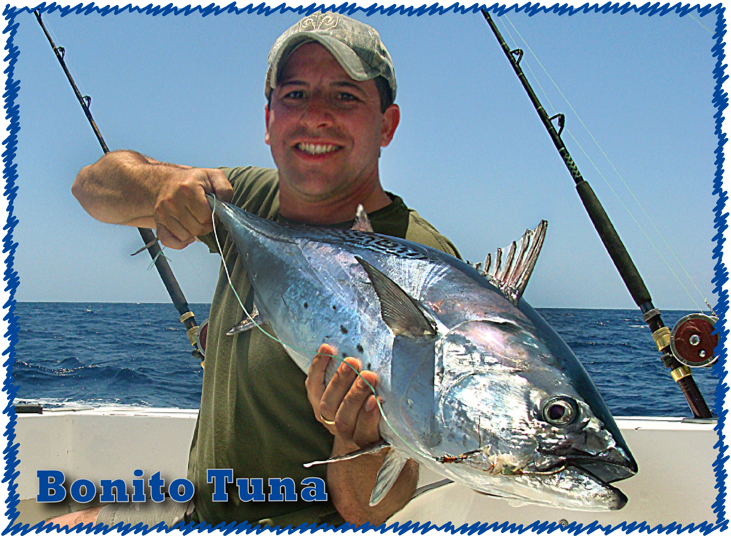 ABOARD THE TUNA NUT BOAT. 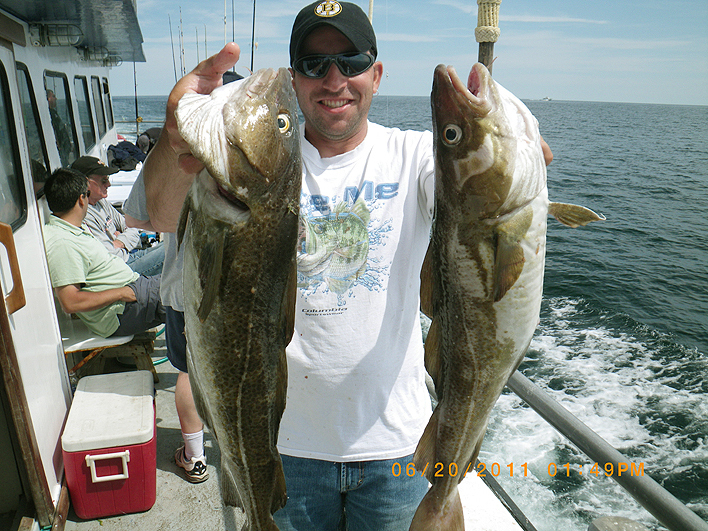 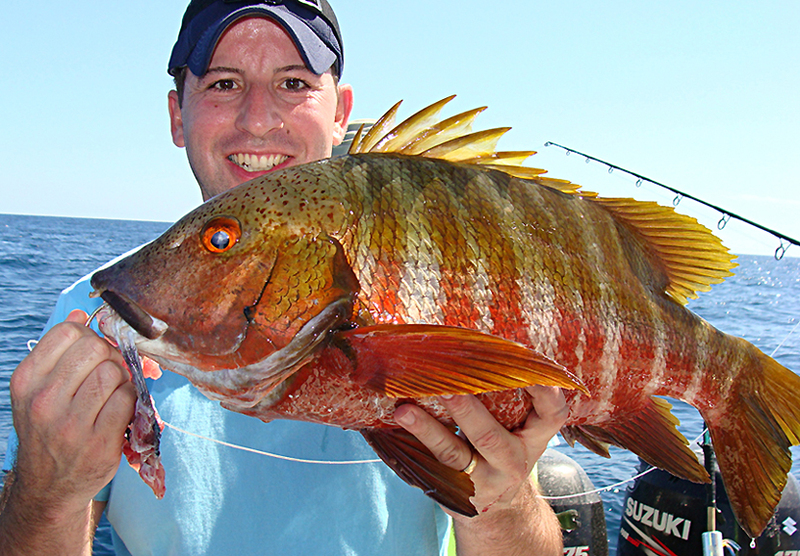 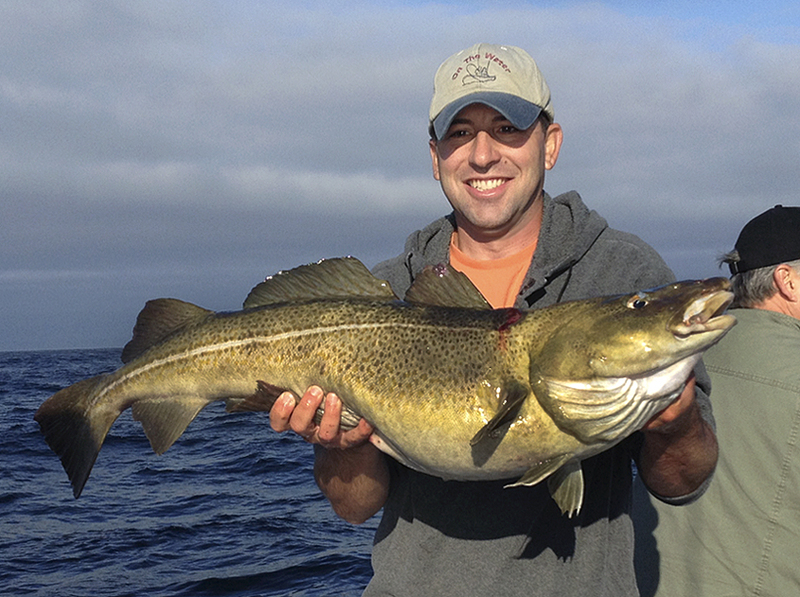 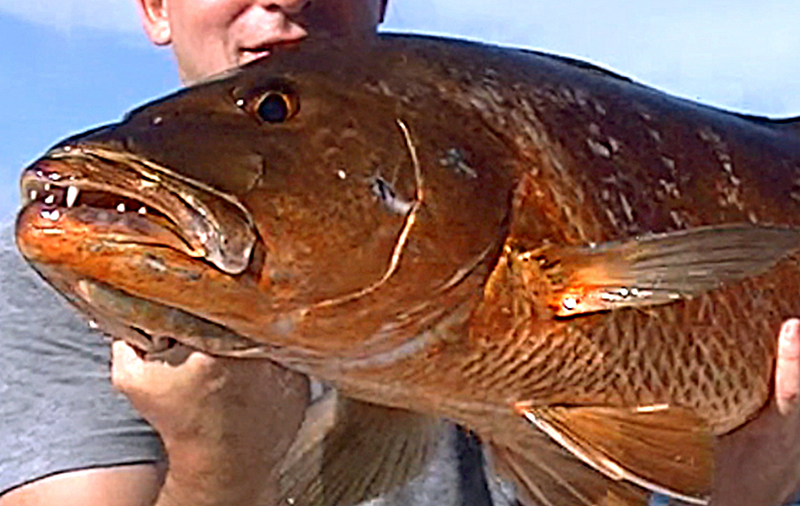 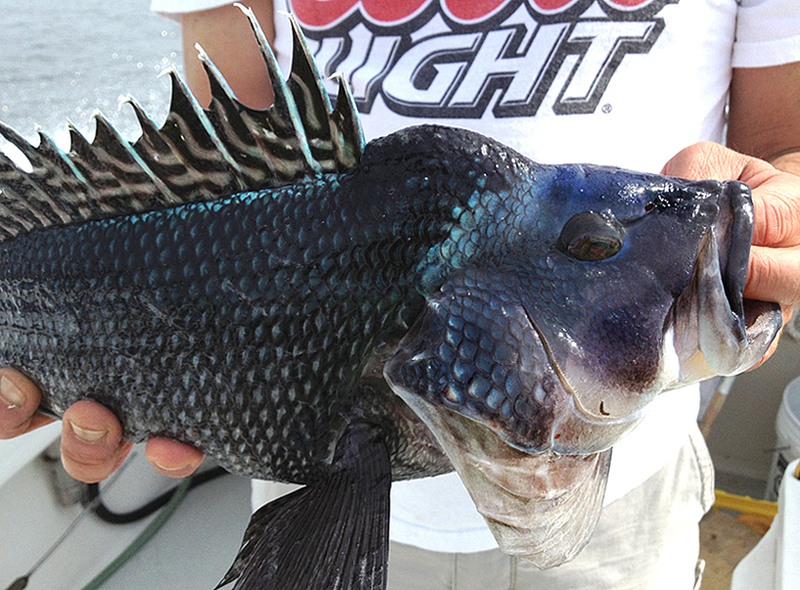 ALL FISH WERE CAUGHT JIGGING. 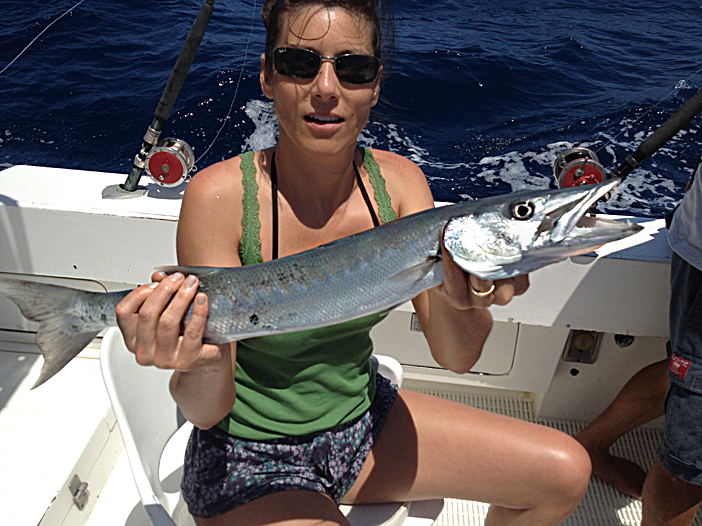 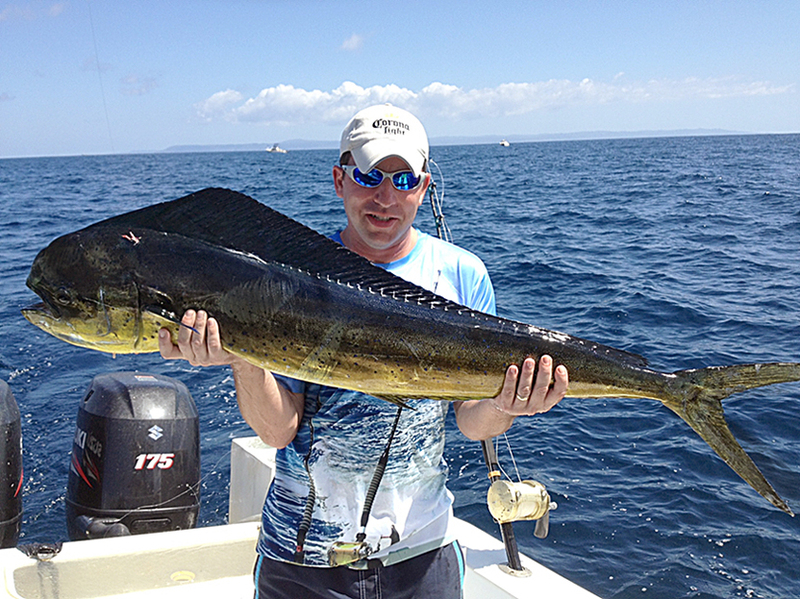 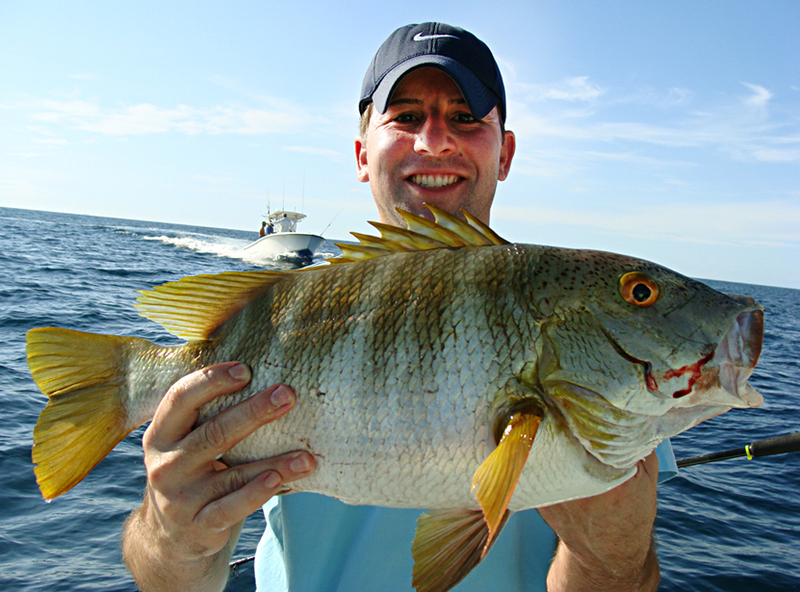 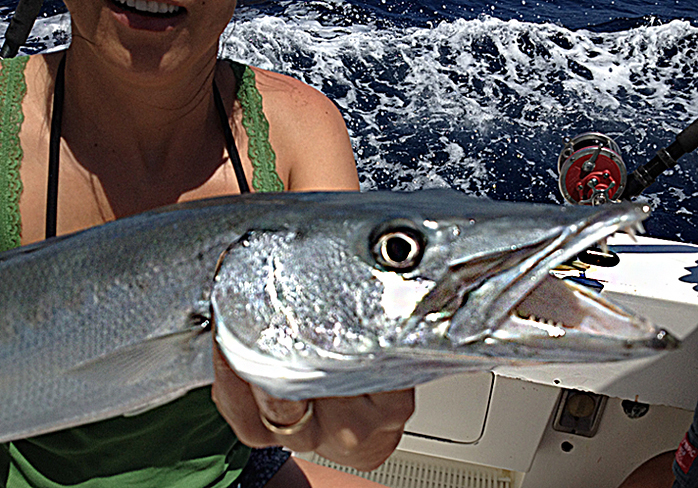 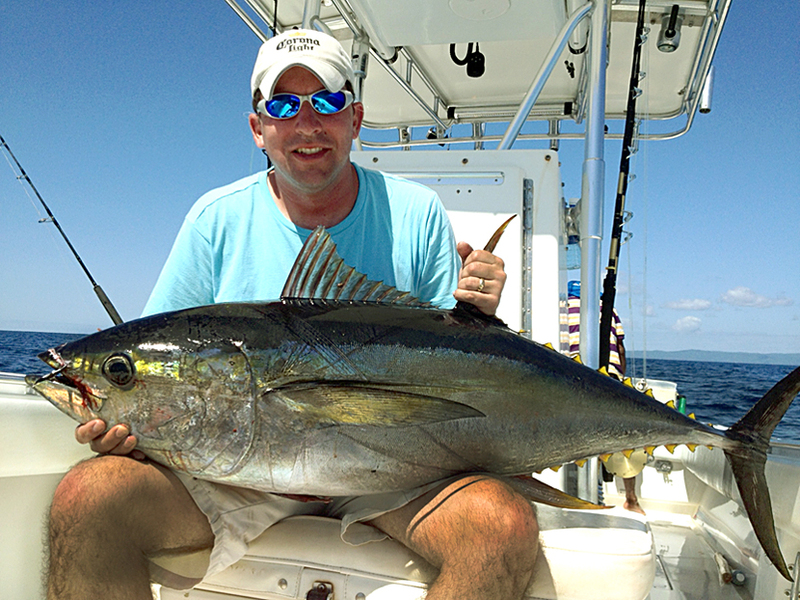 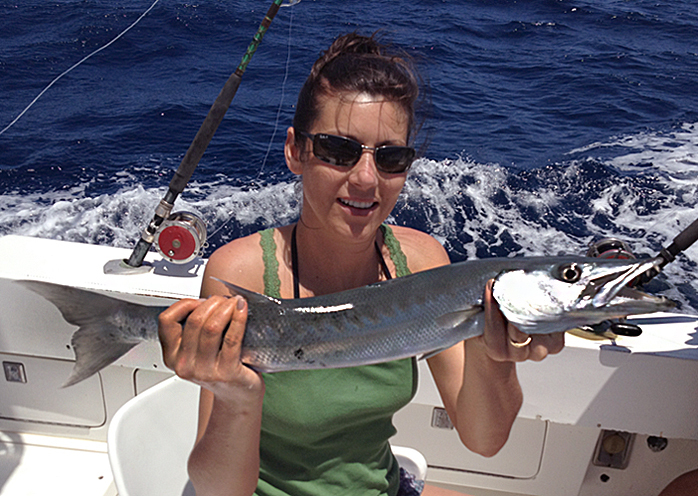 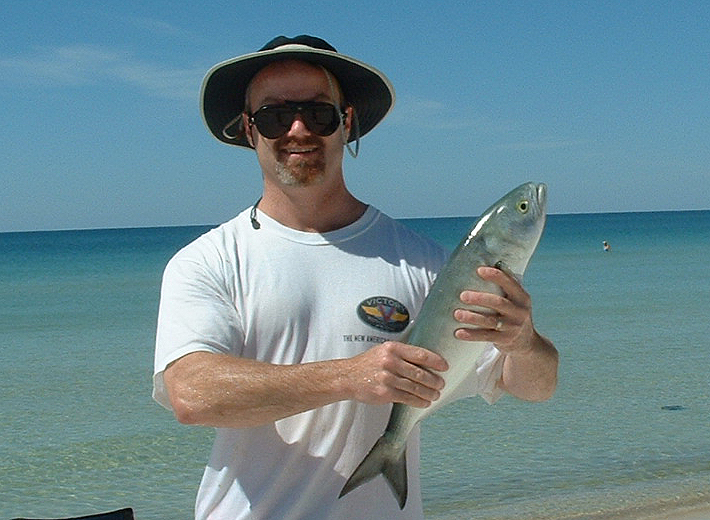 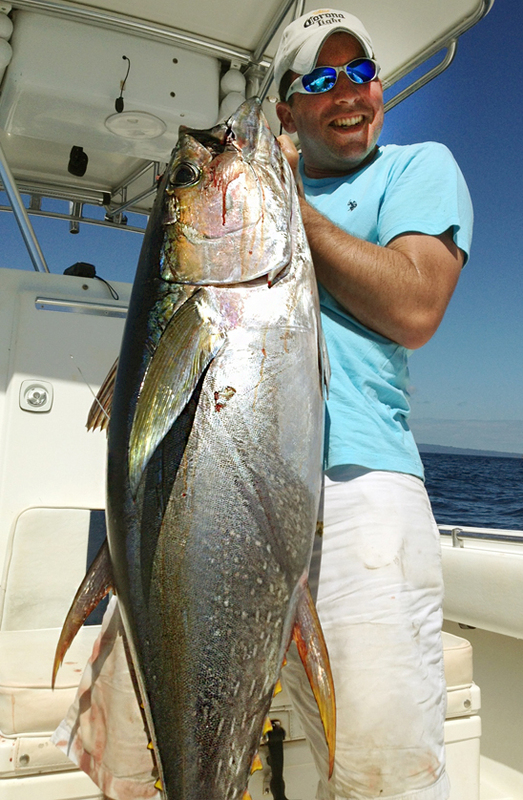 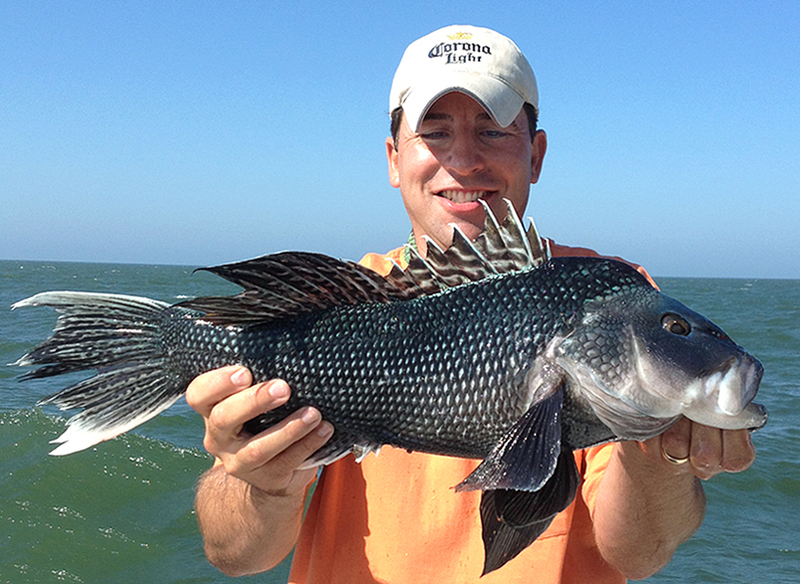 MARK DOWN FLORIDA WITH A BLUEFISH CAUGHT ON THE FLY ROD. 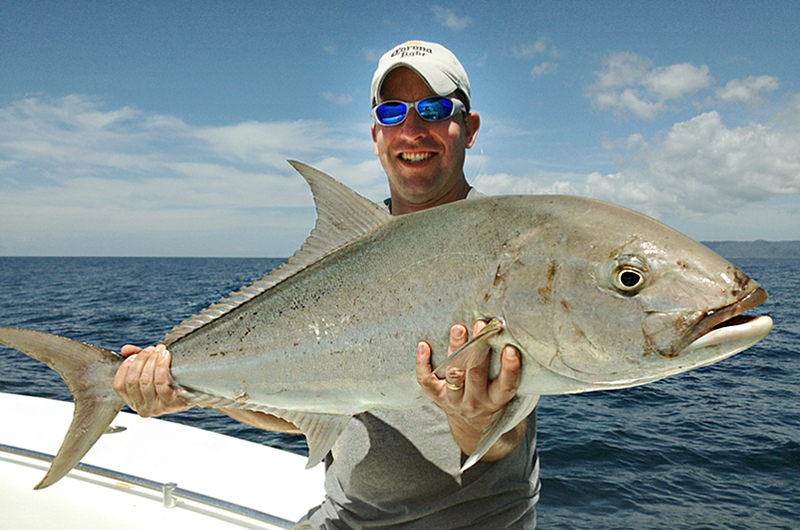 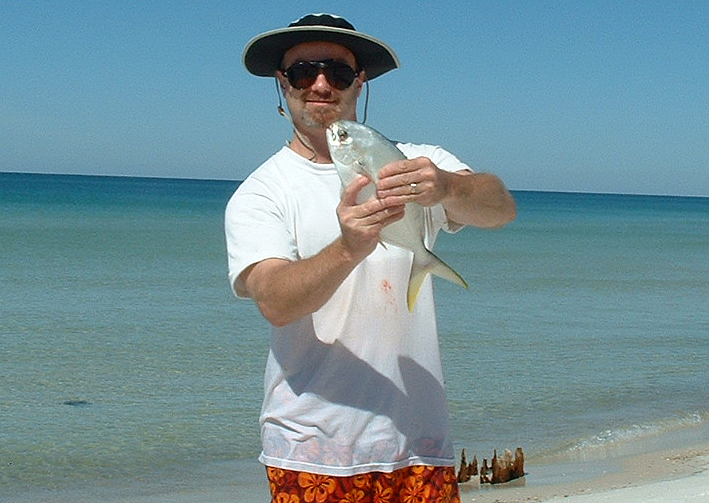 MARK WITH ANOTHER FL SPECIES, THE POMPANO ALSO CAUGHT ON THE FLY ROD.